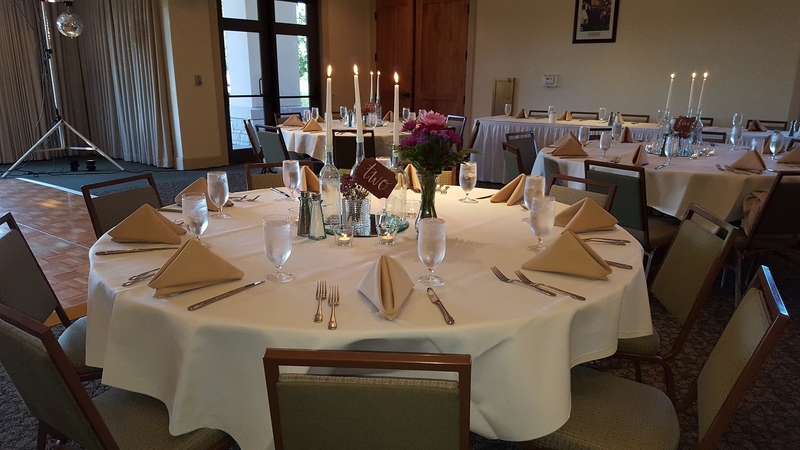 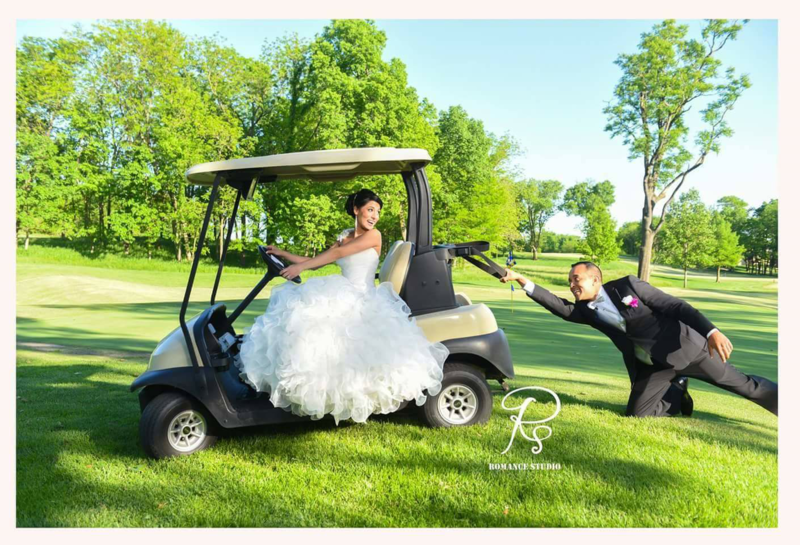 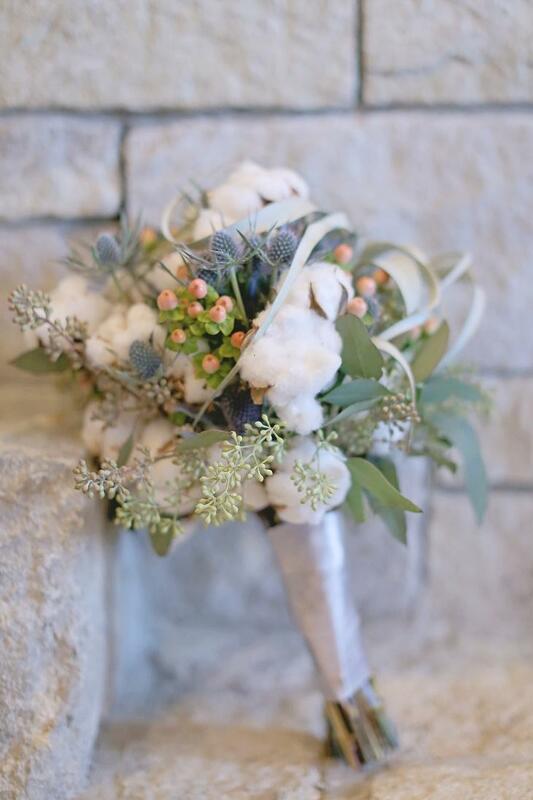 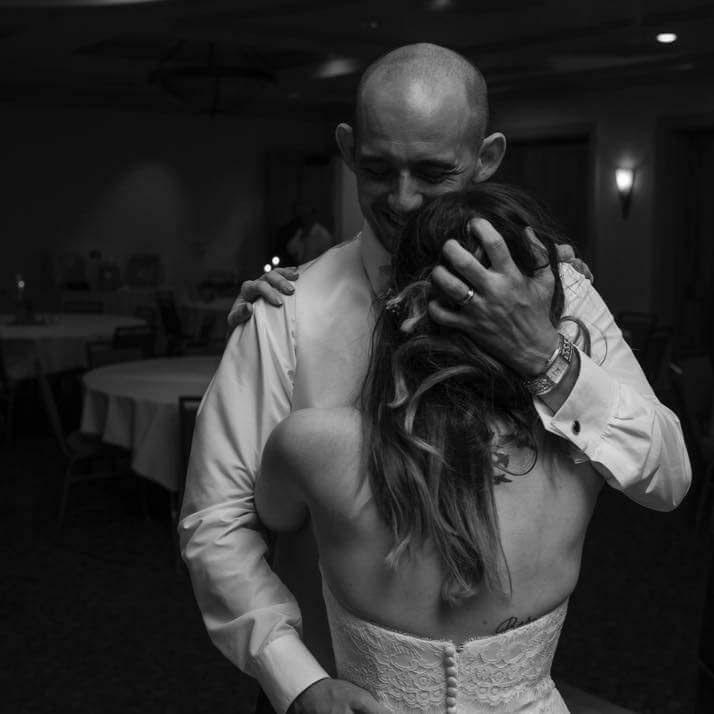 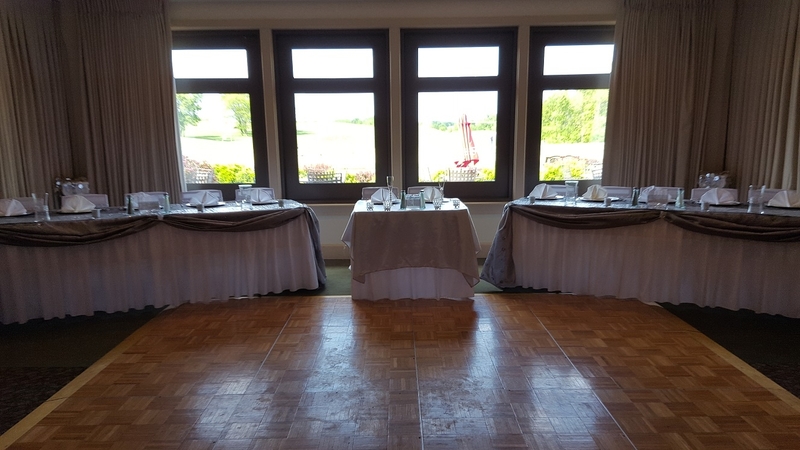 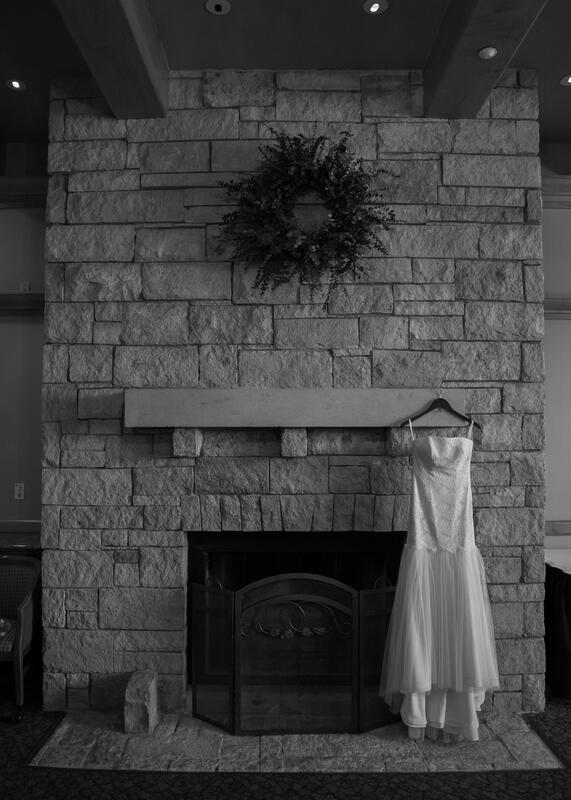 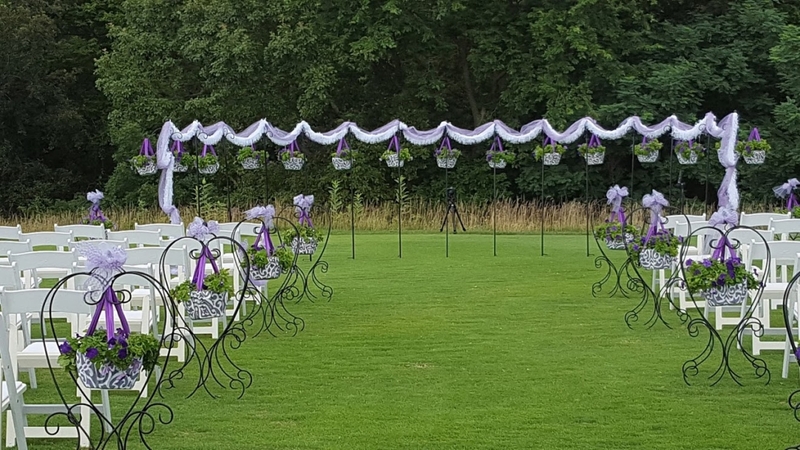 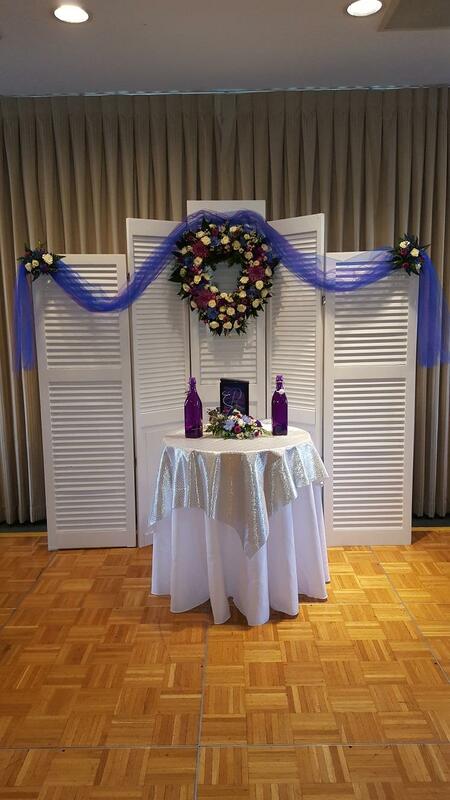 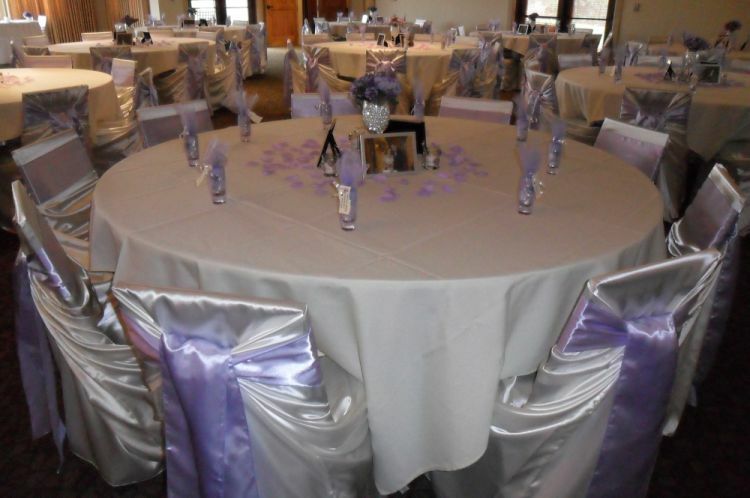 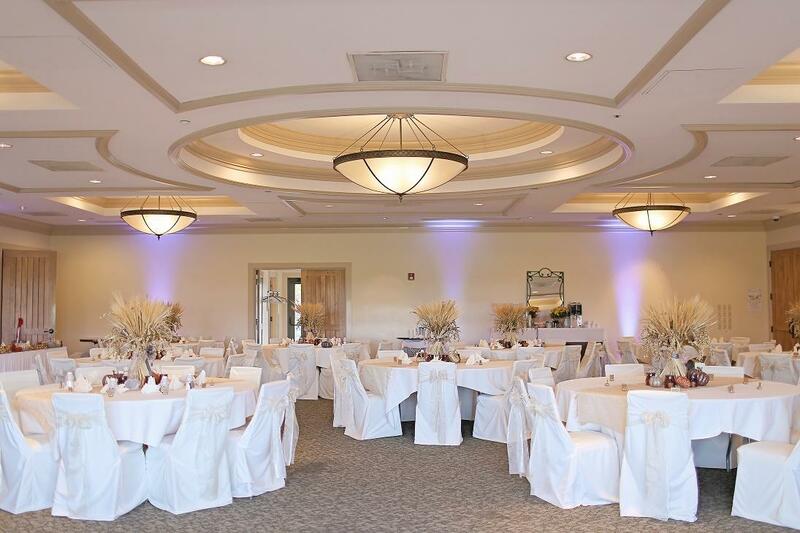 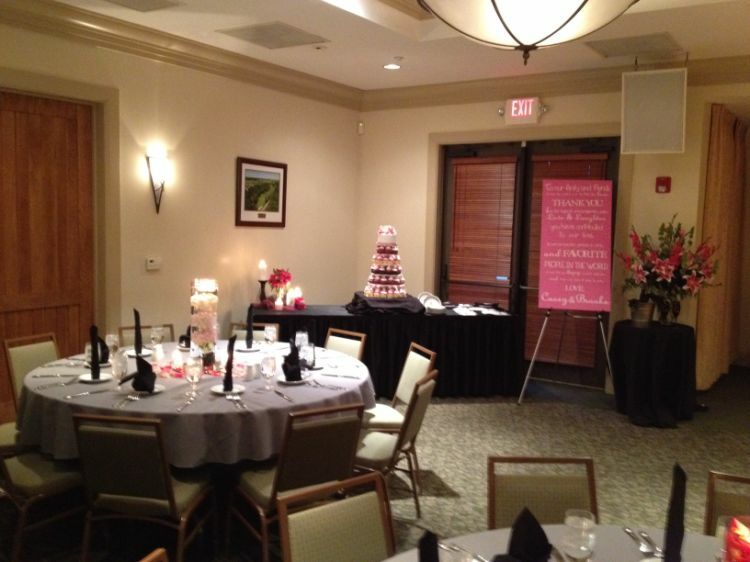 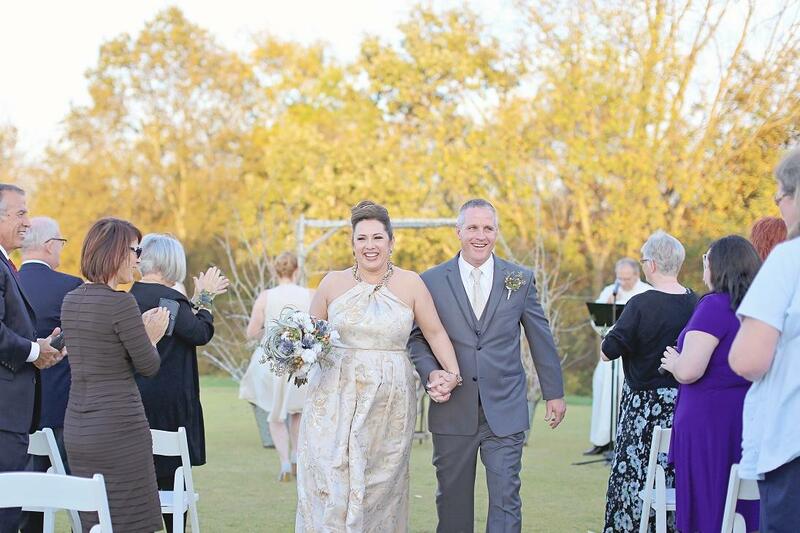 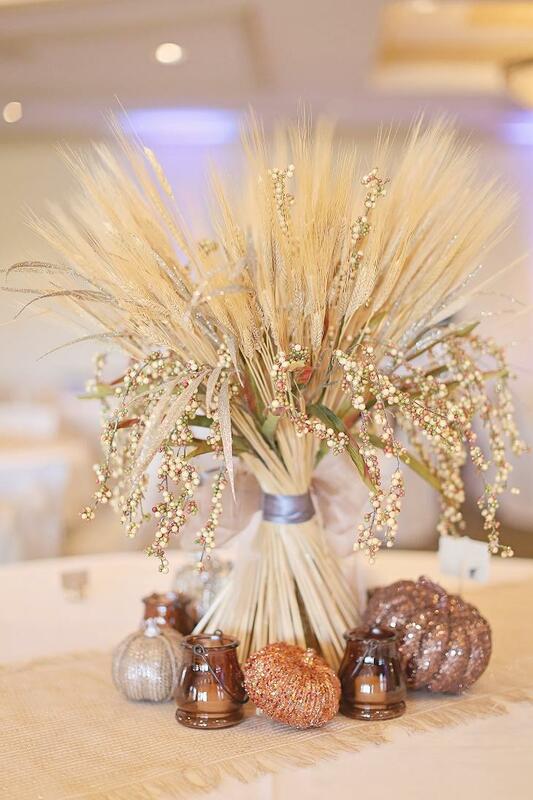 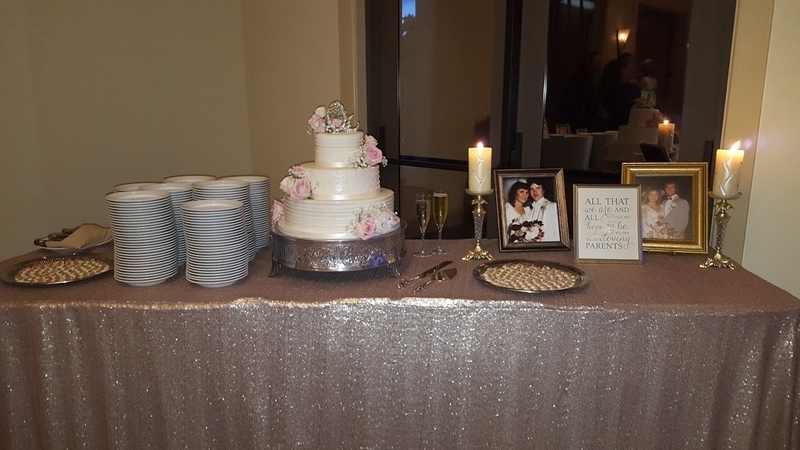 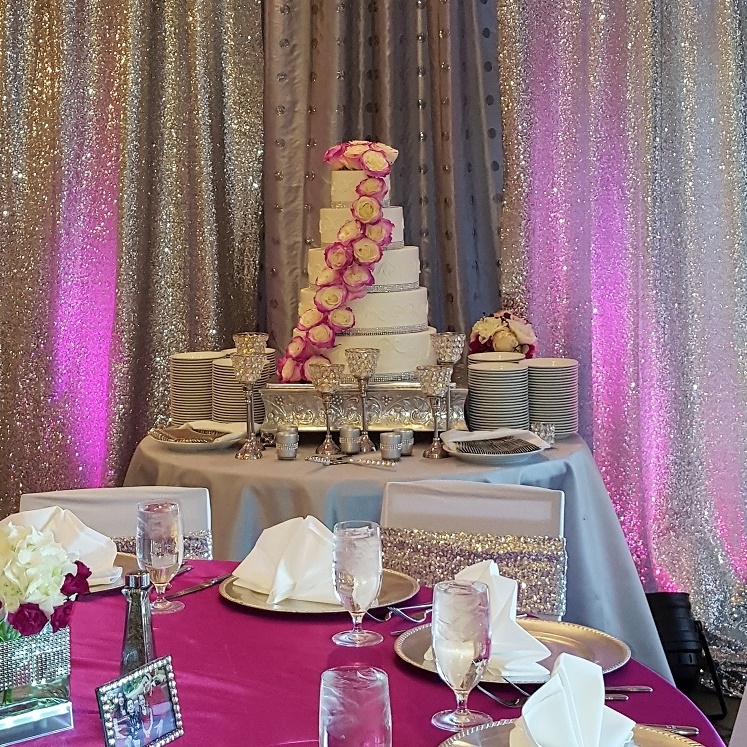 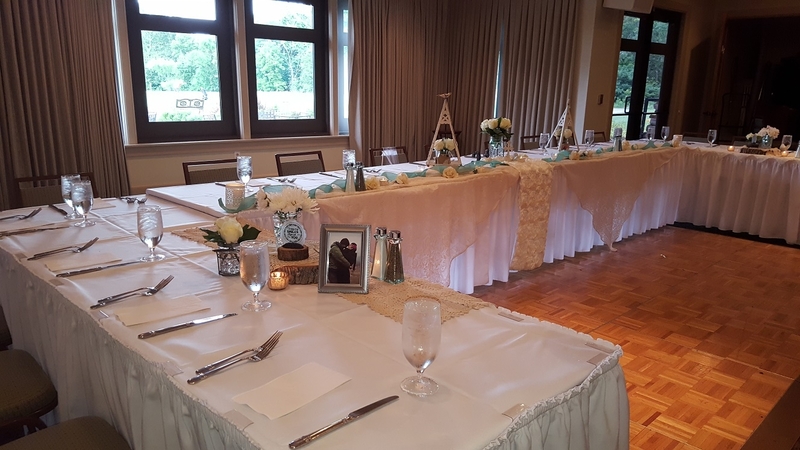 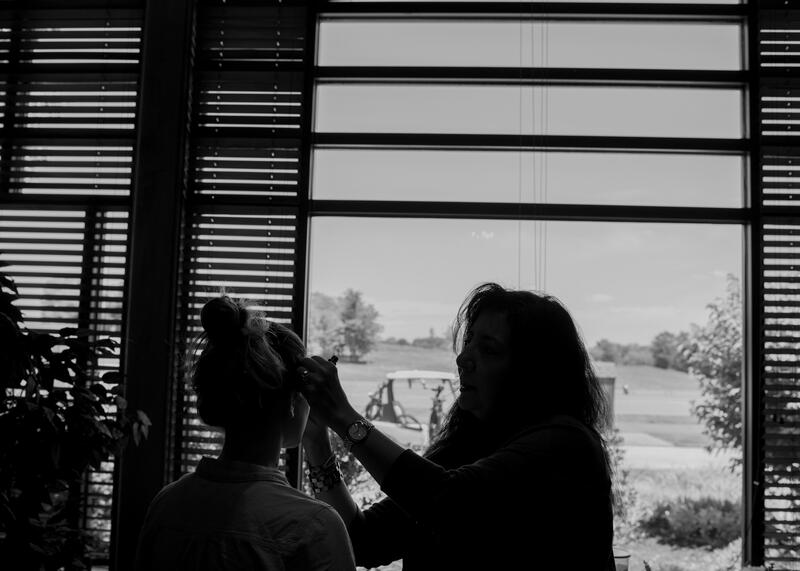 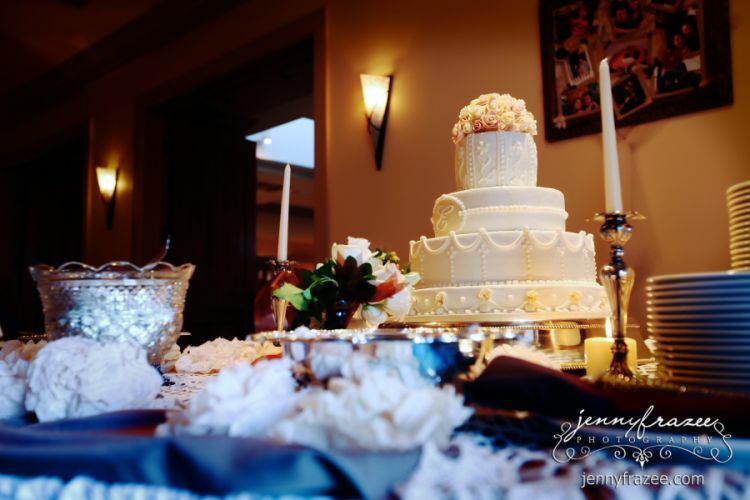 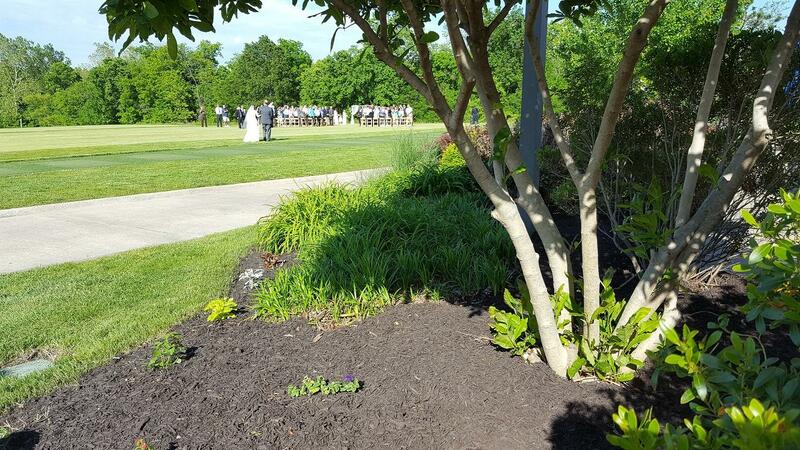 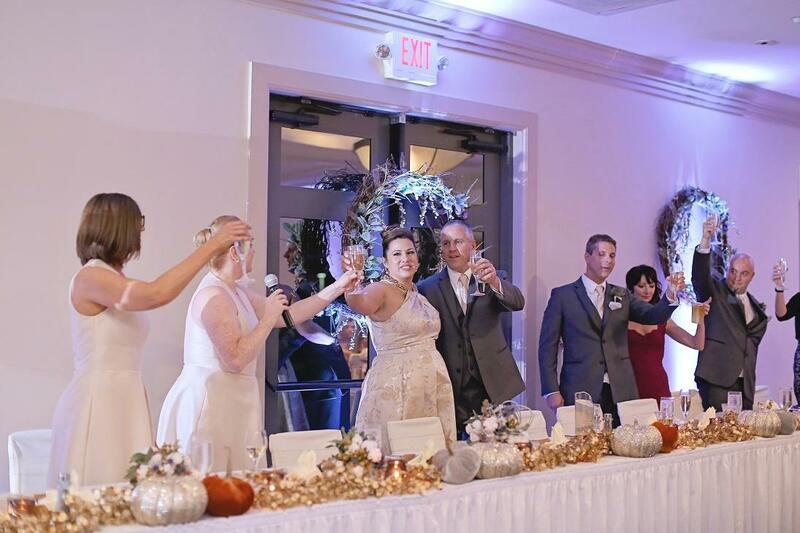 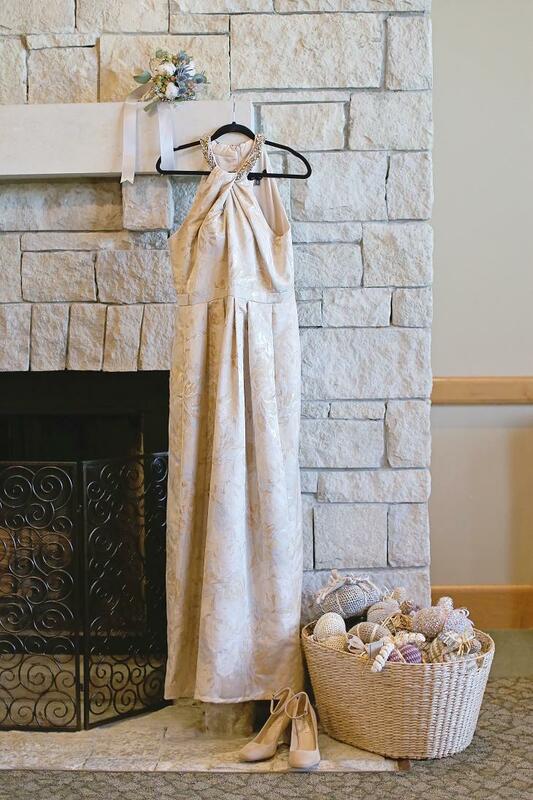 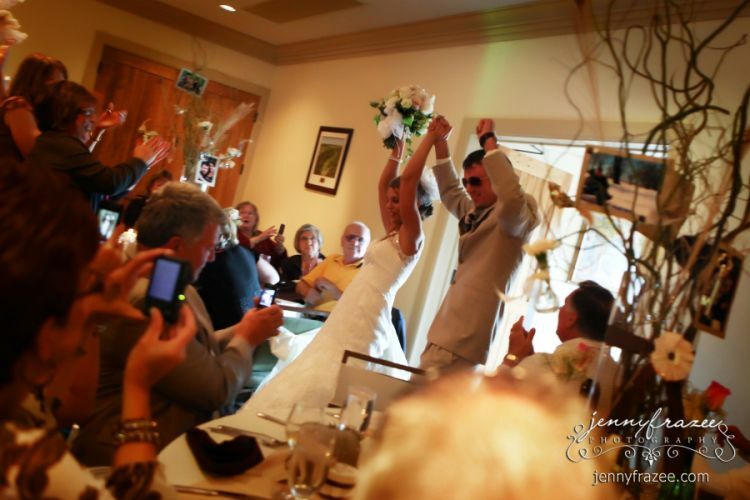 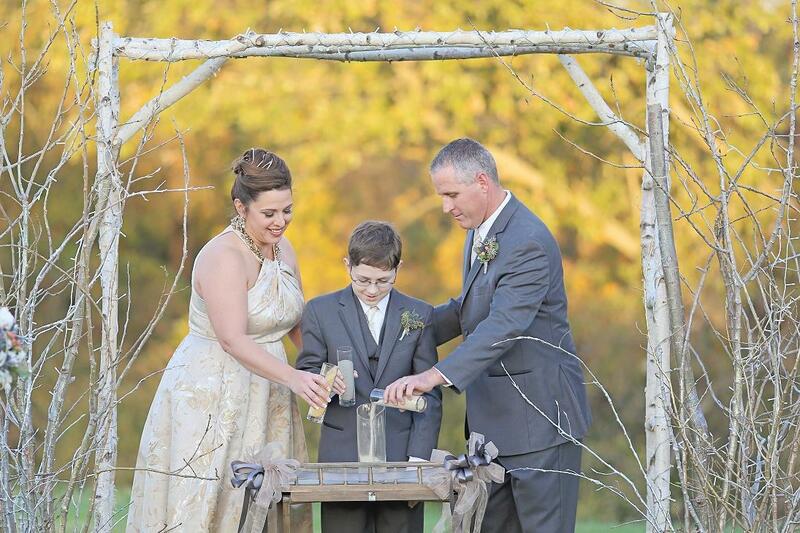 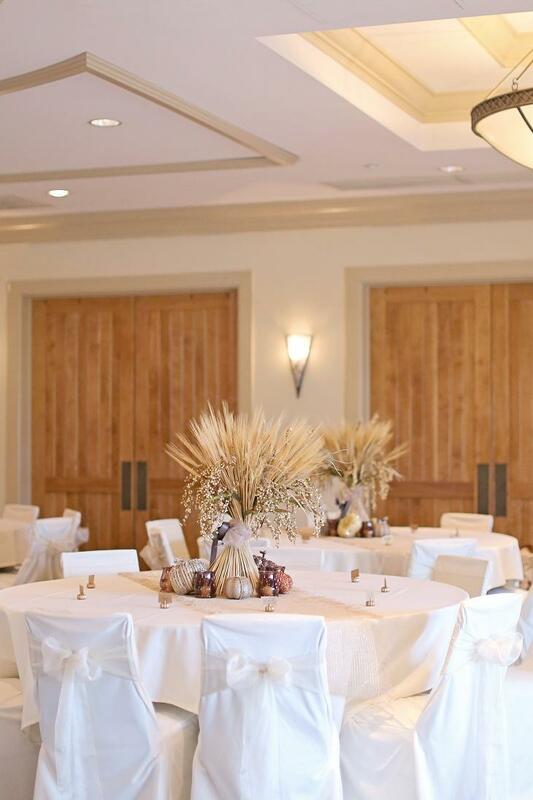 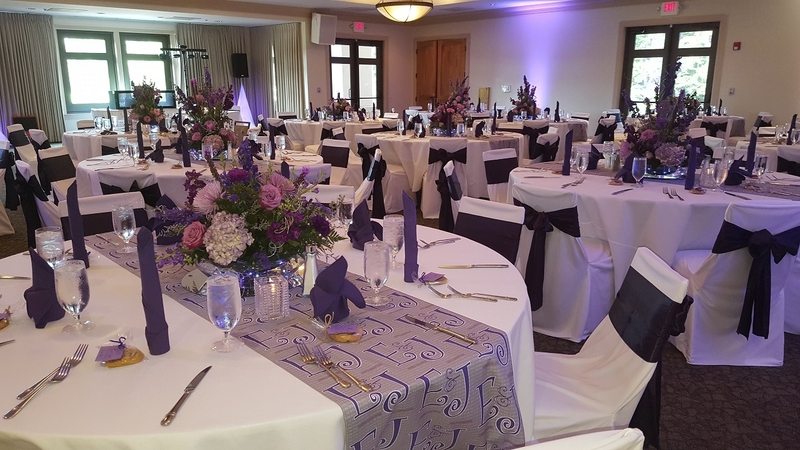 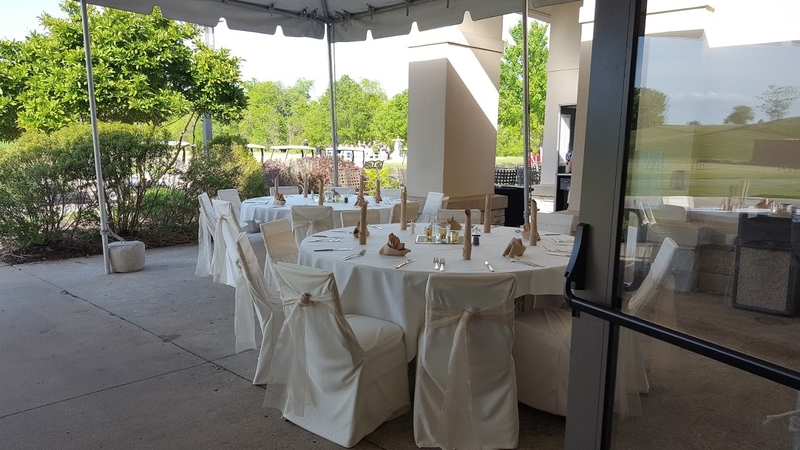 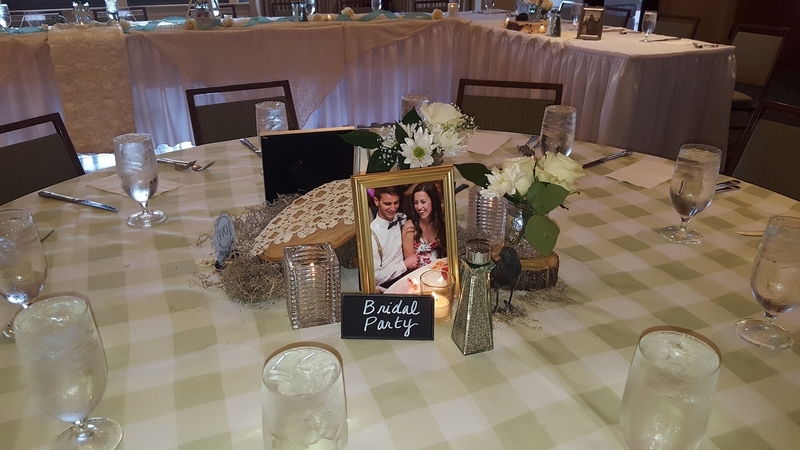 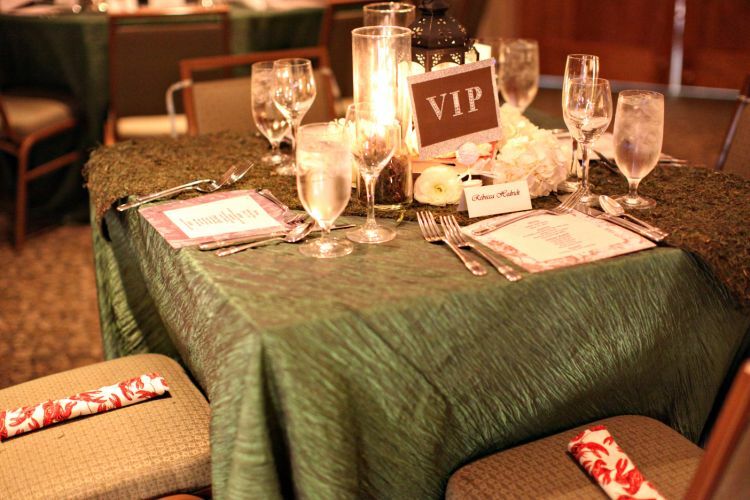 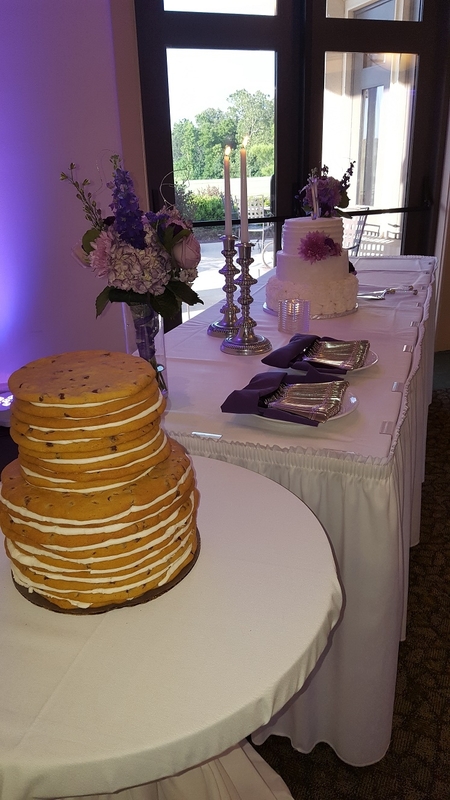 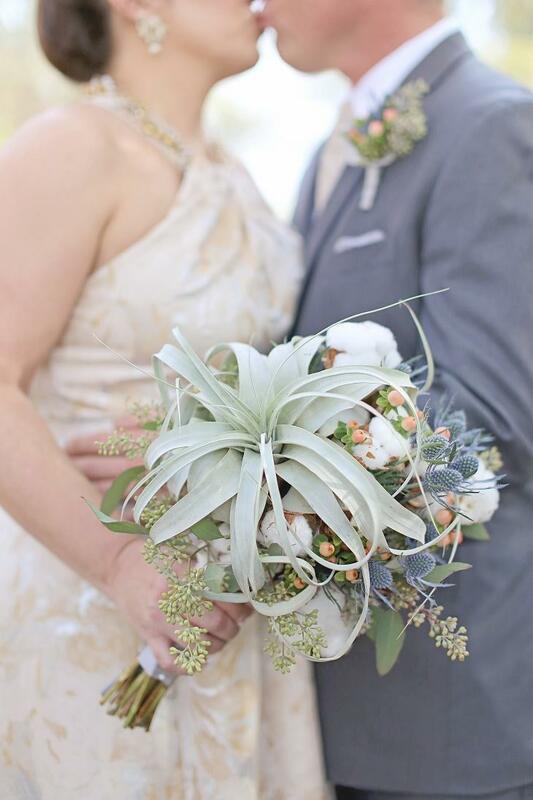 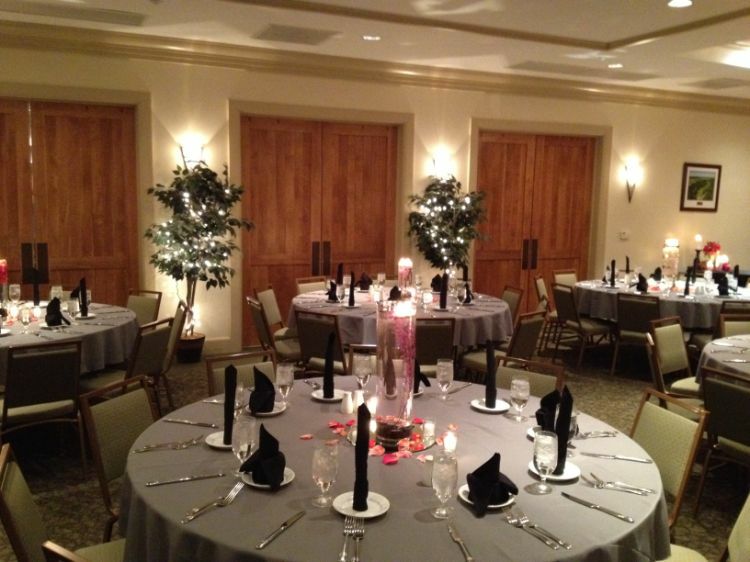 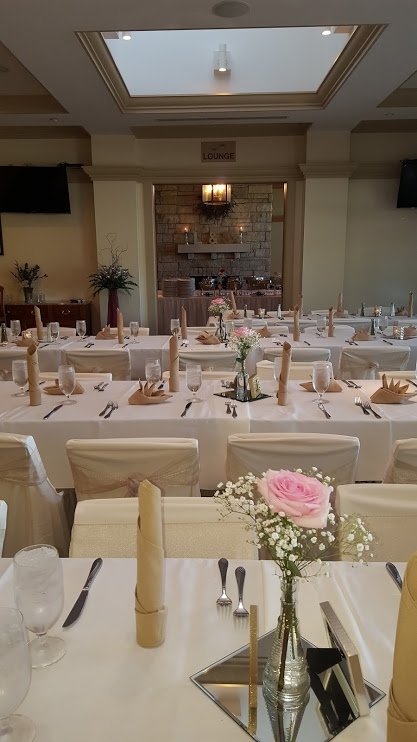 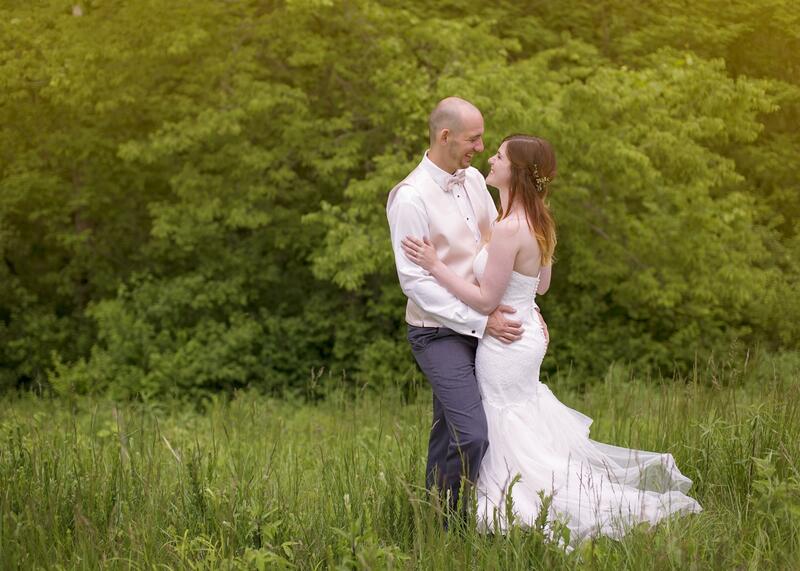 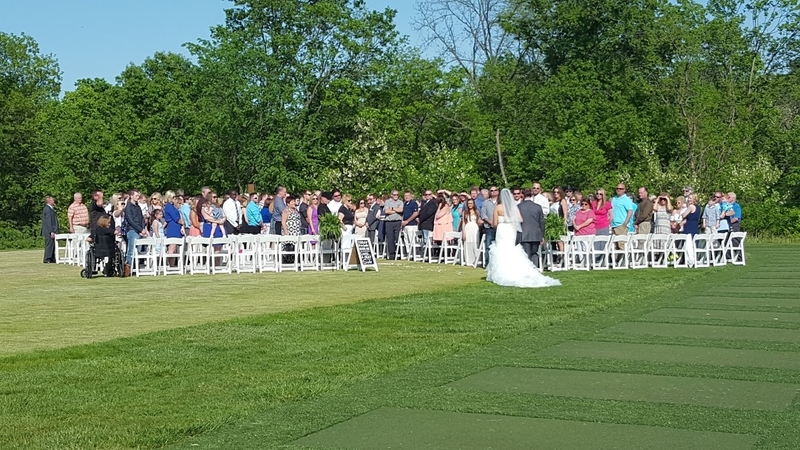 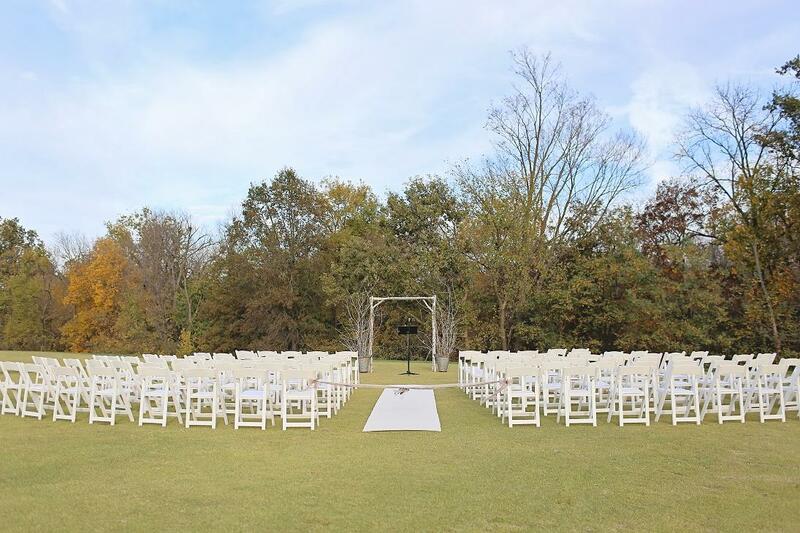 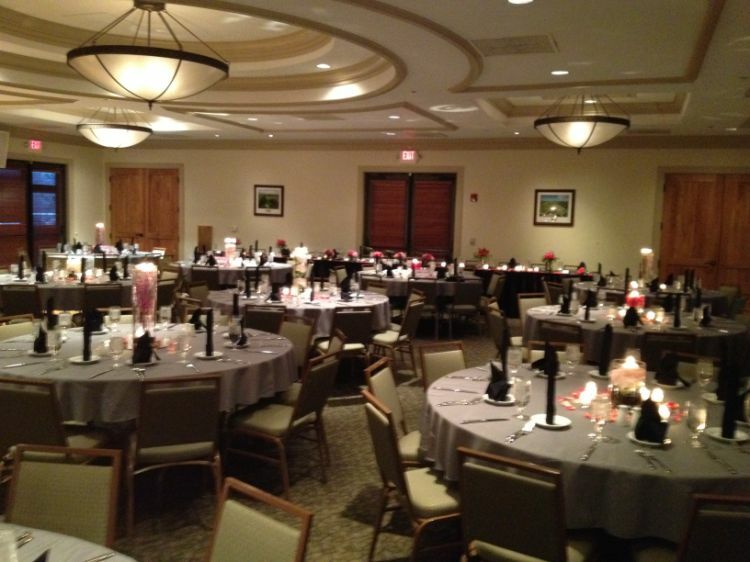 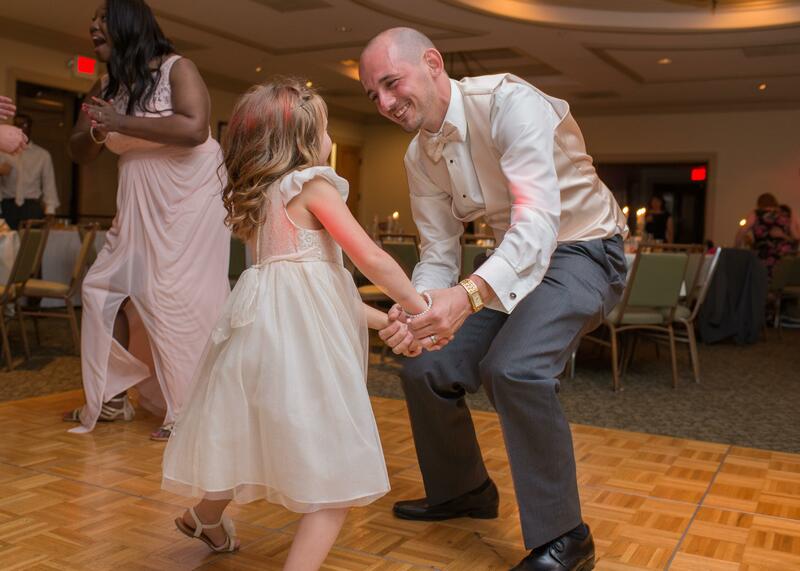 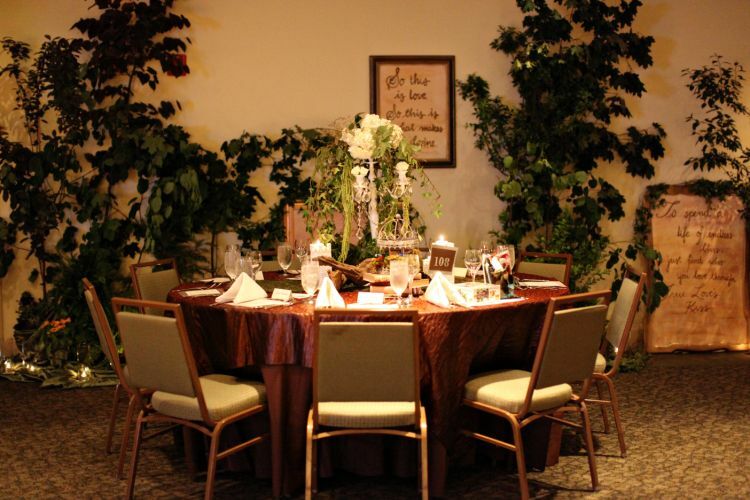 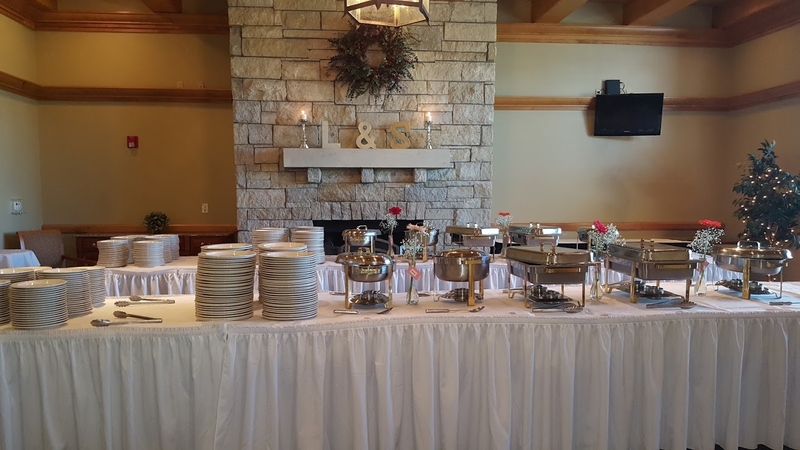 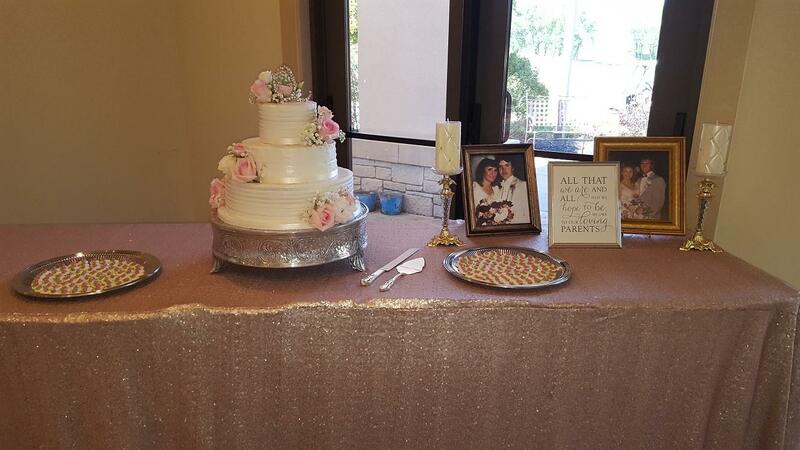 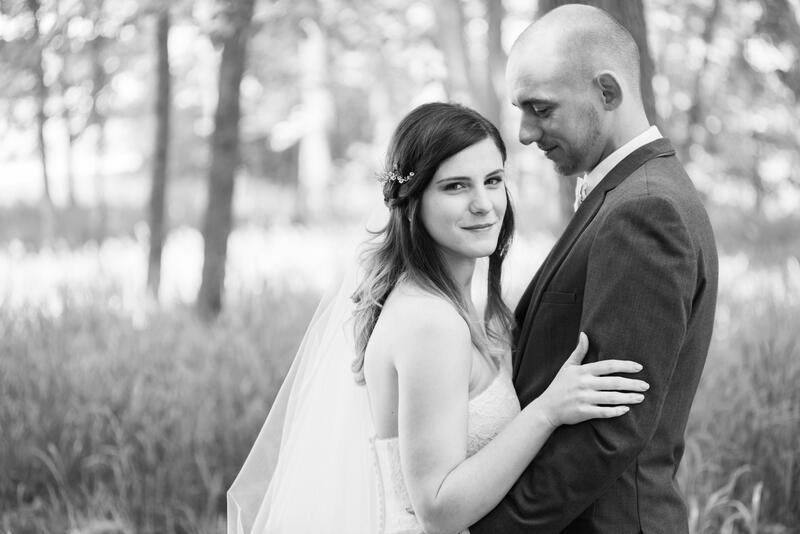 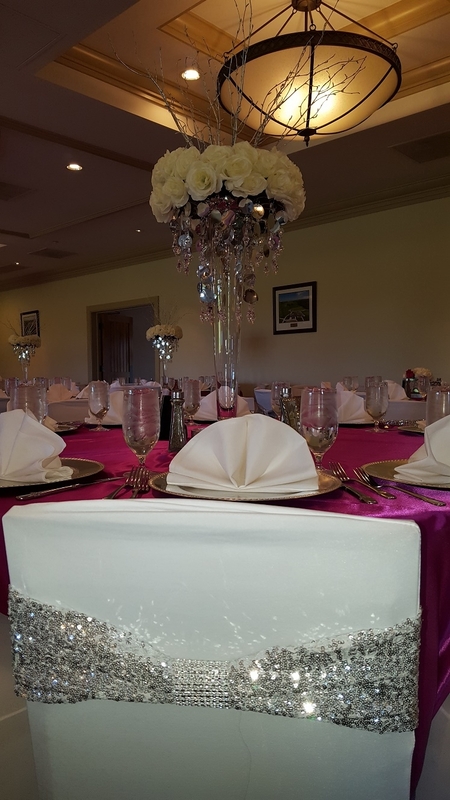 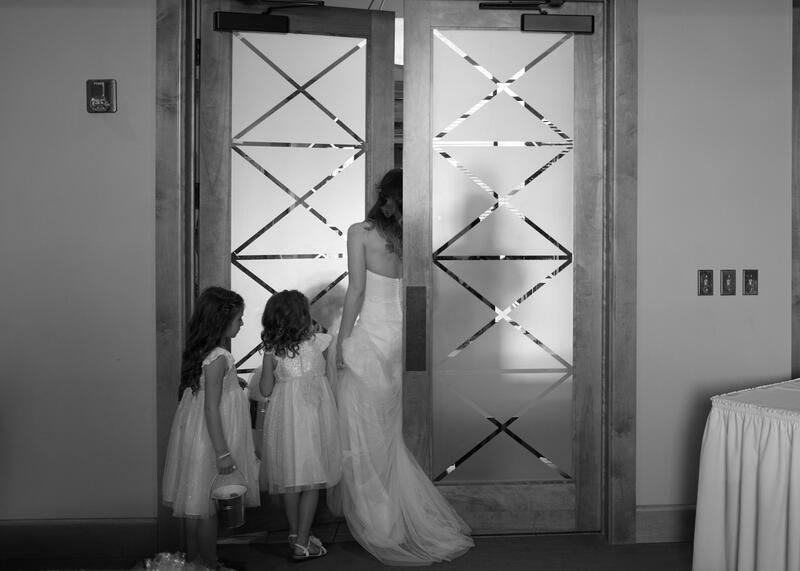 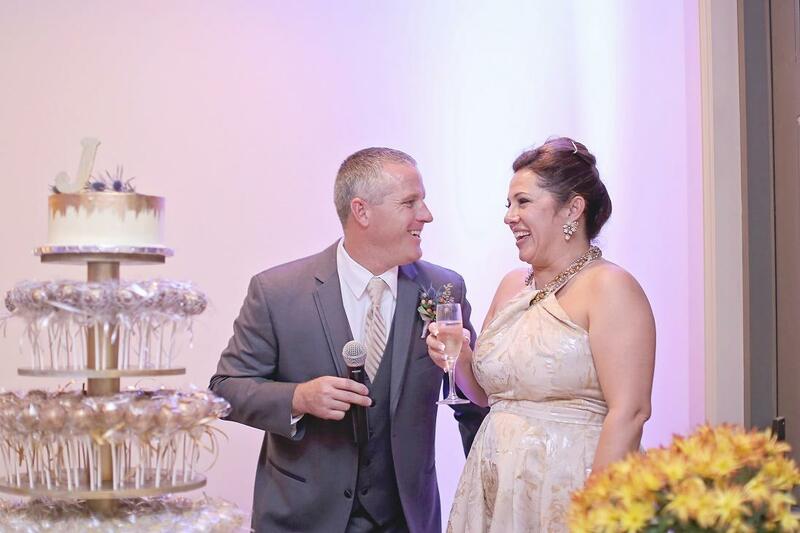 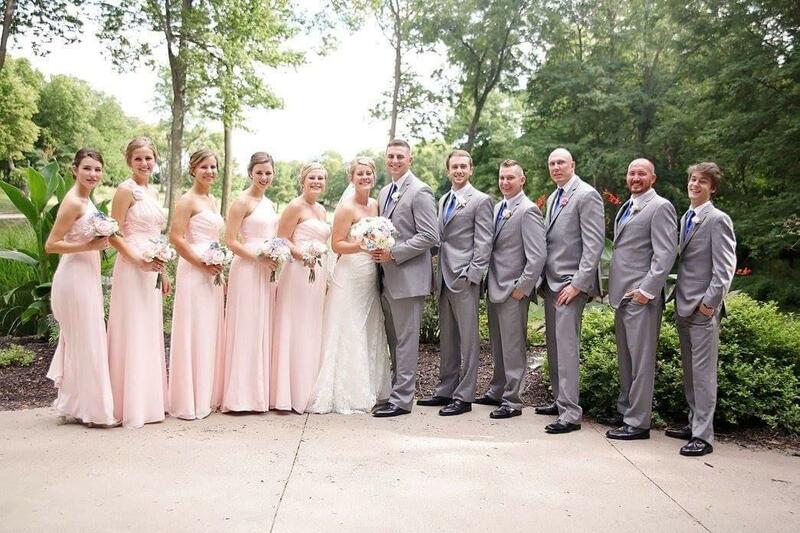 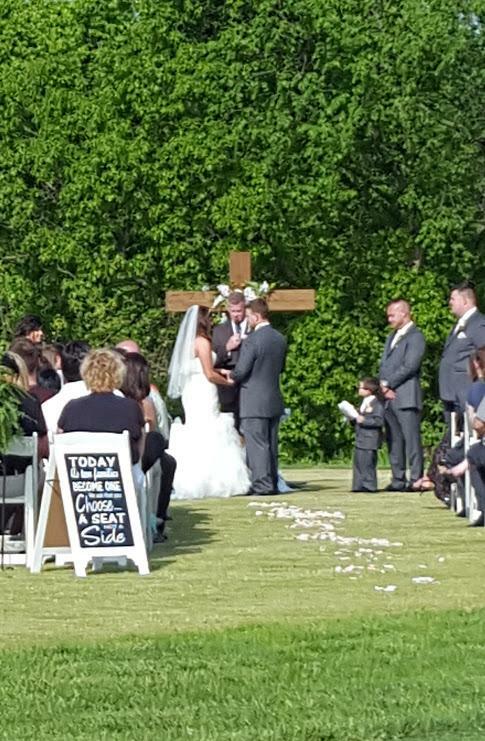 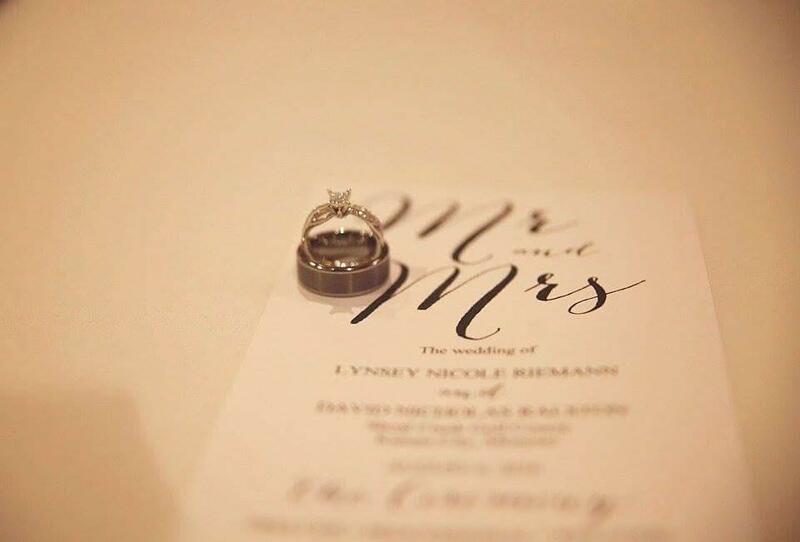 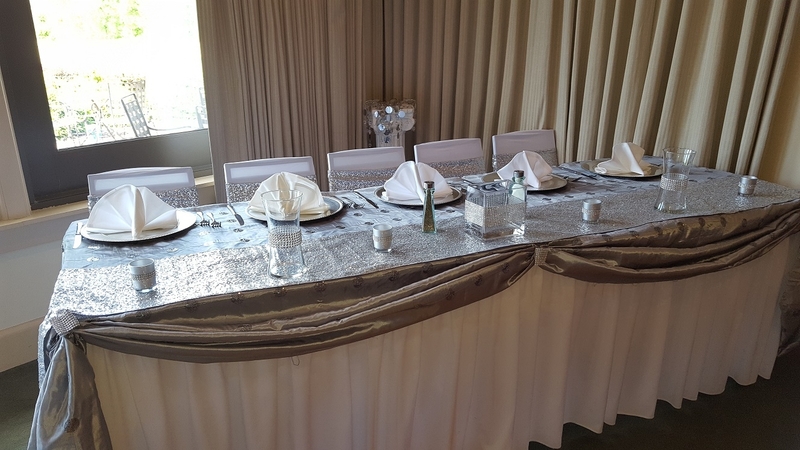 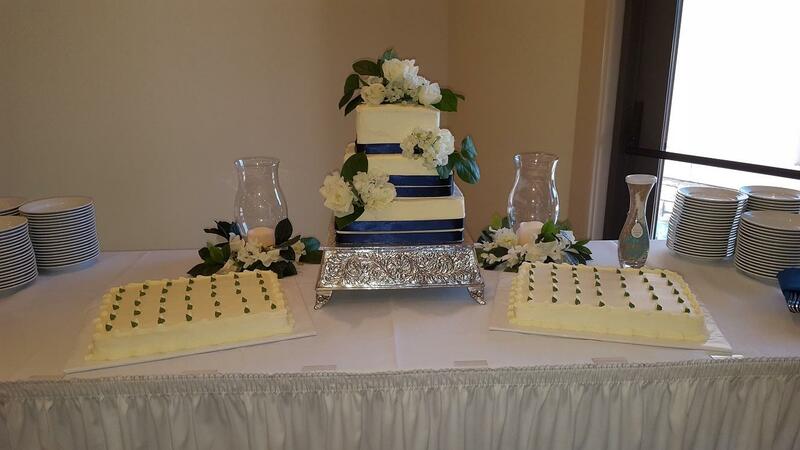 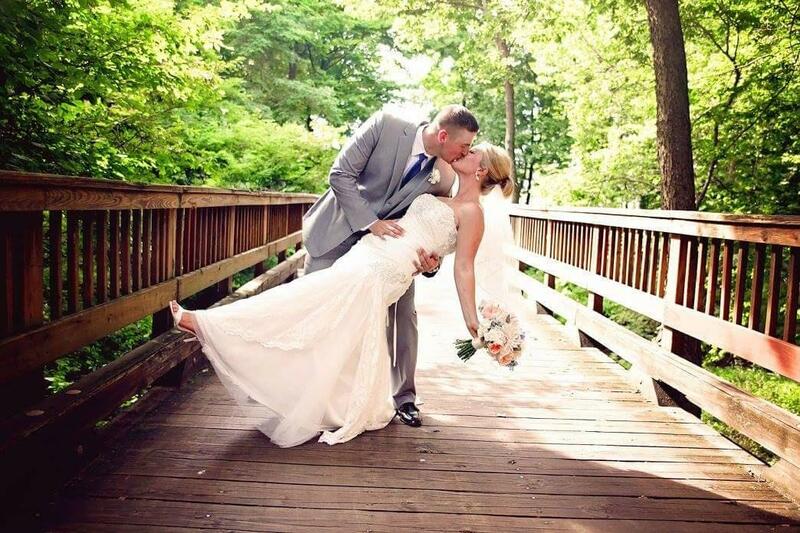 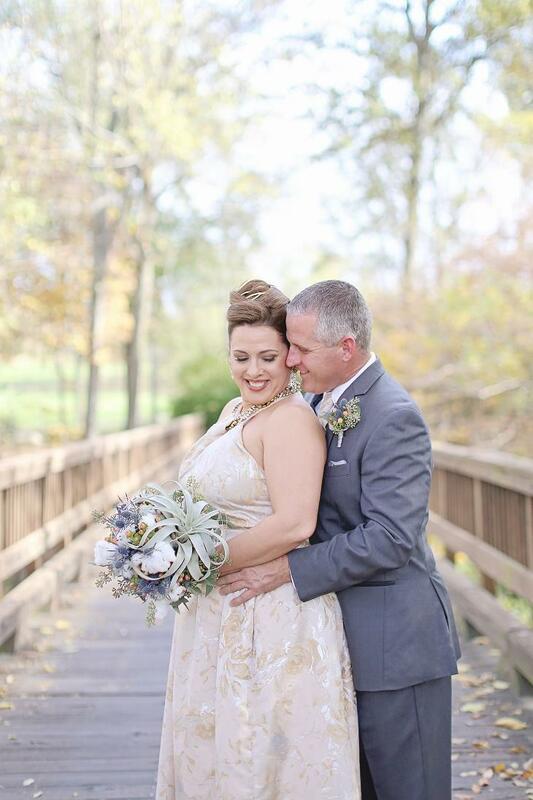 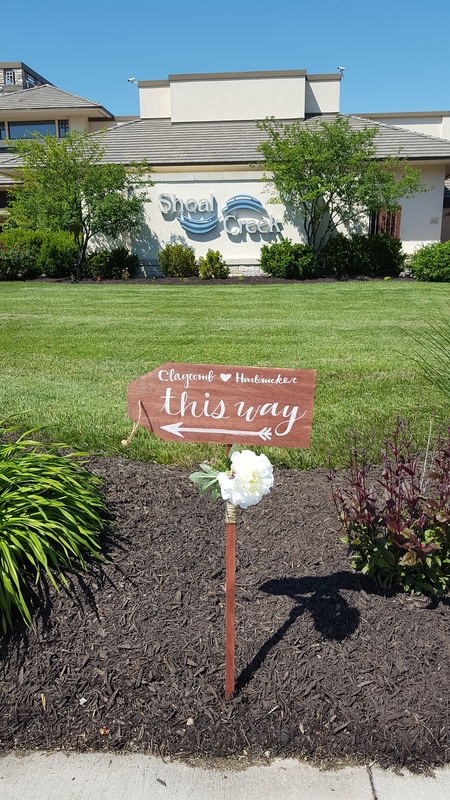 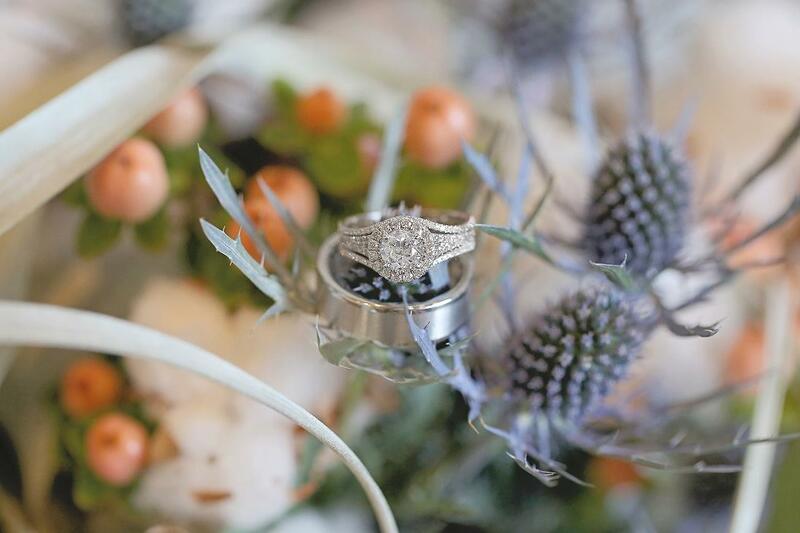 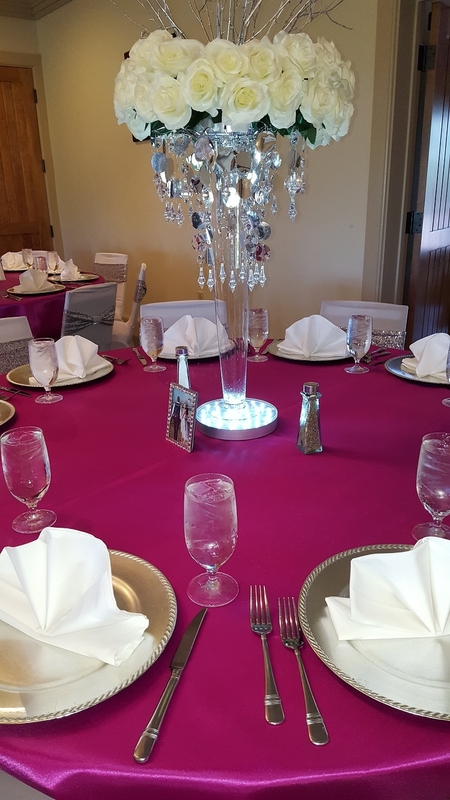 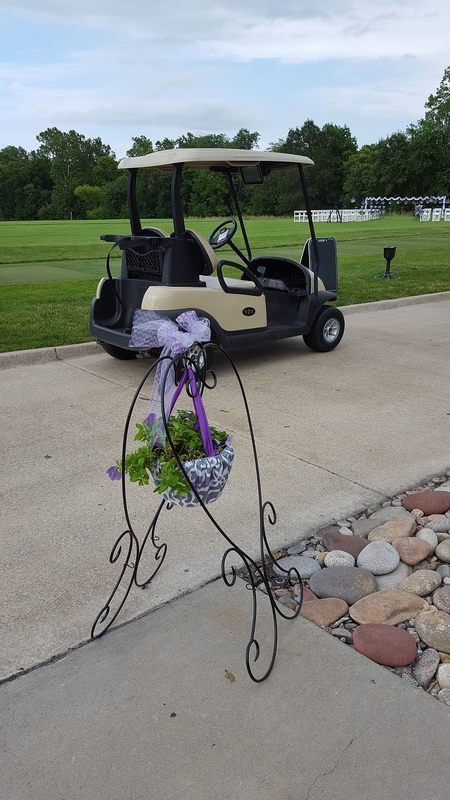 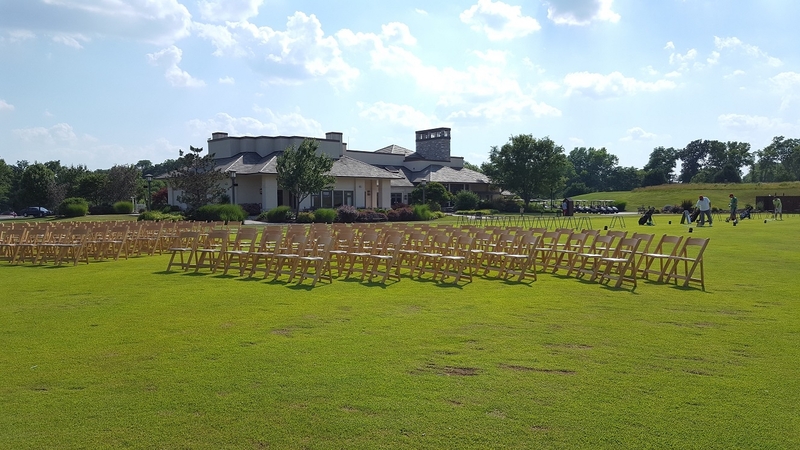 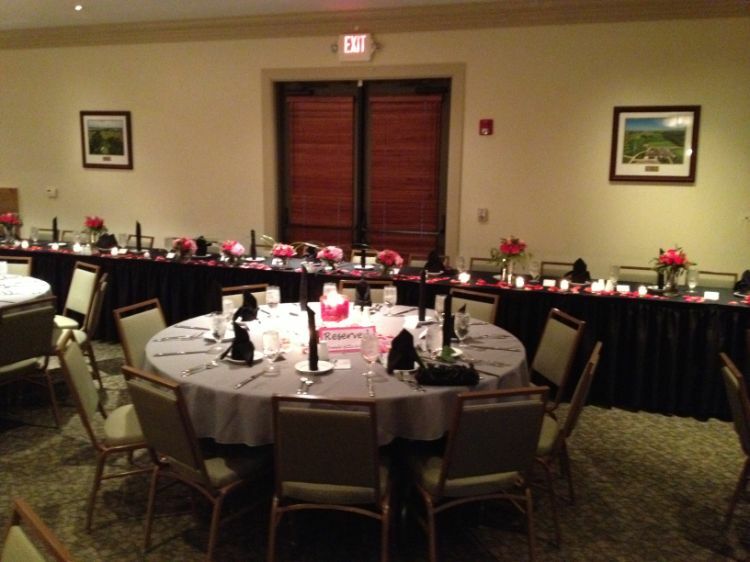 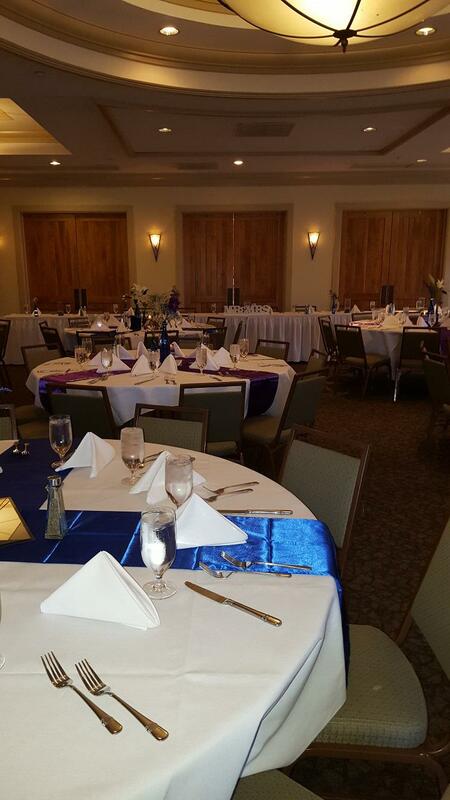 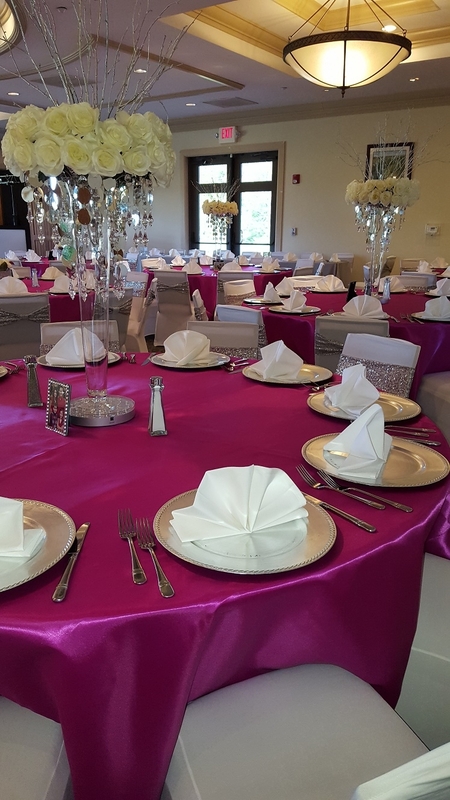 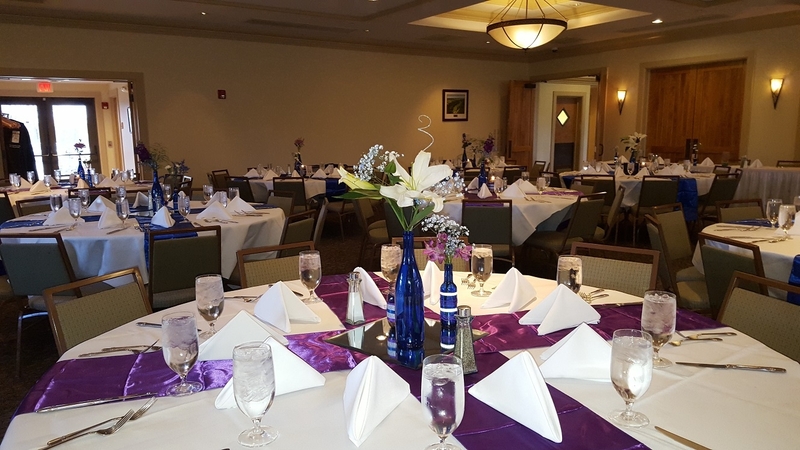 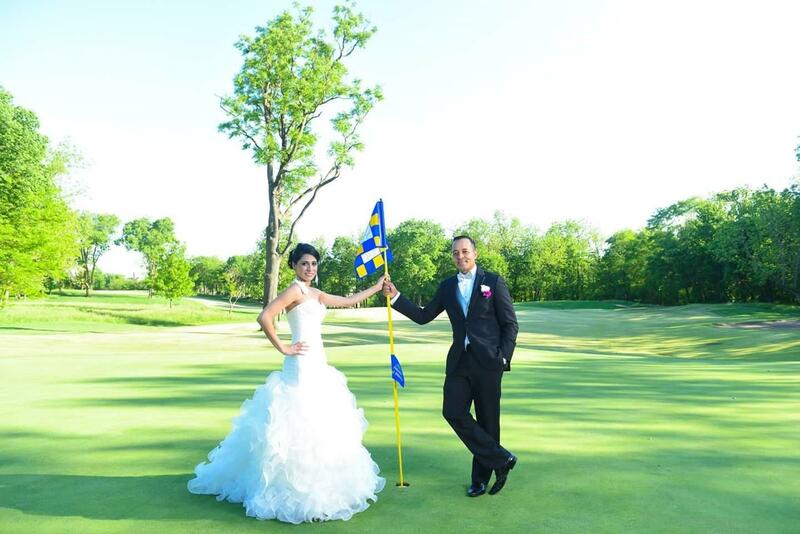 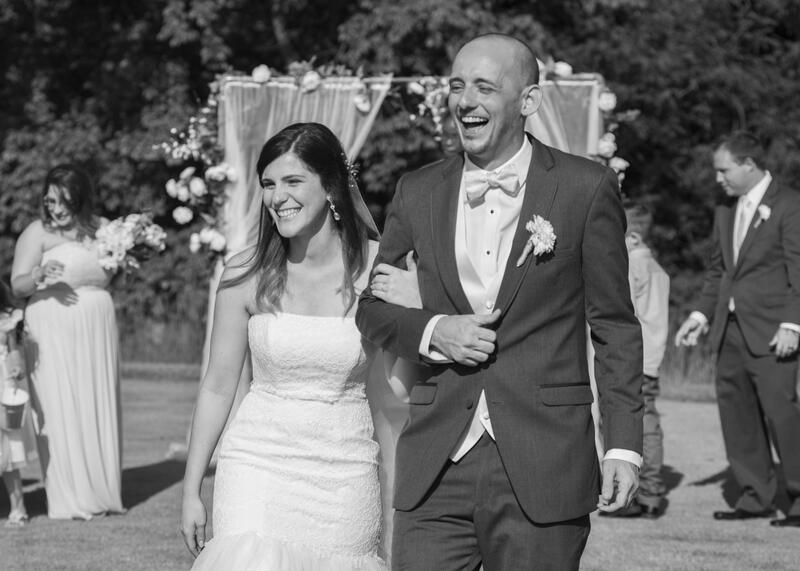 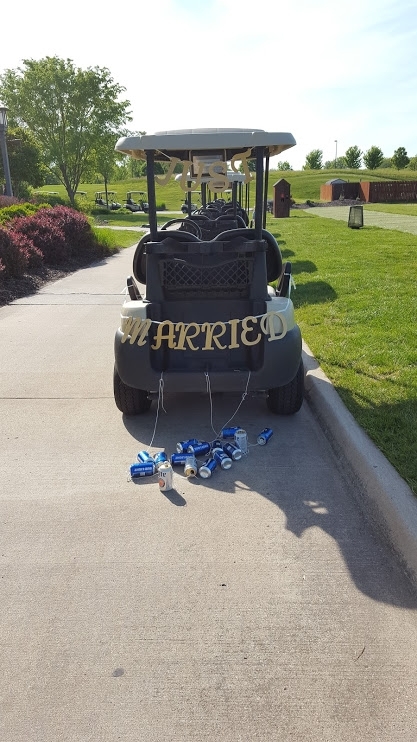 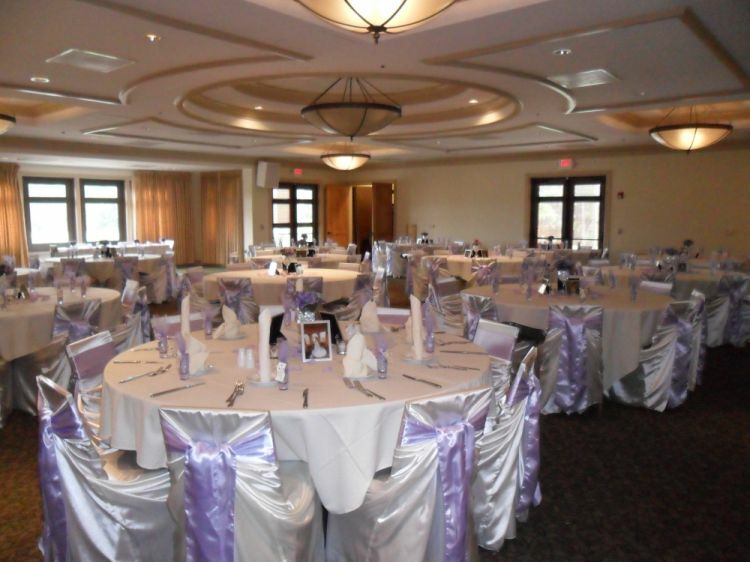 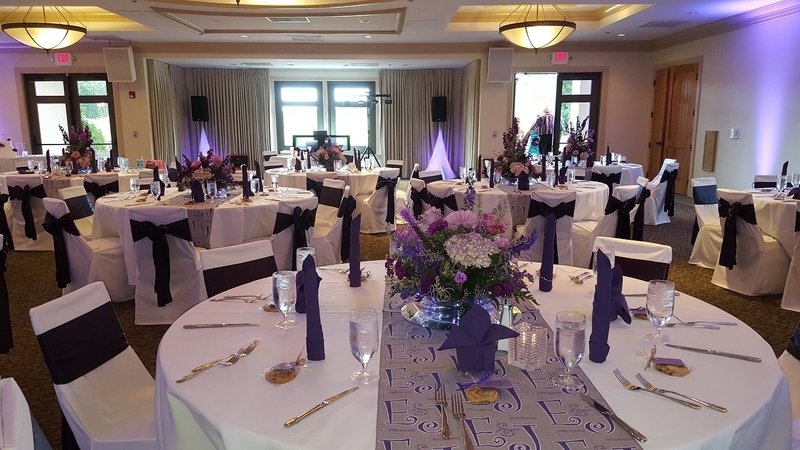 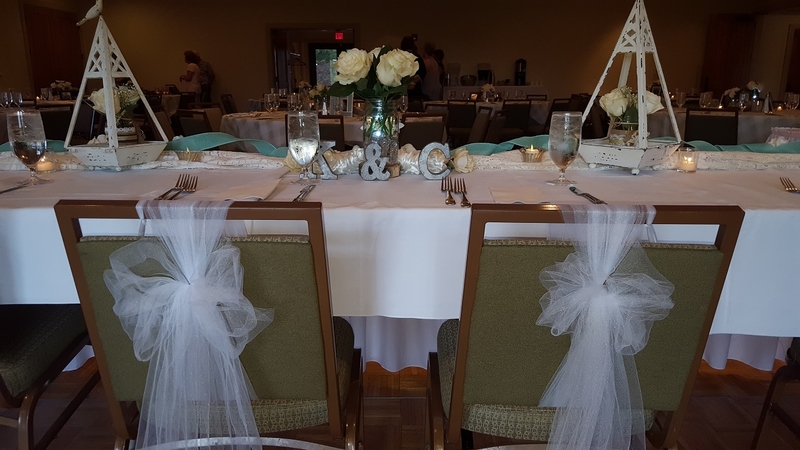 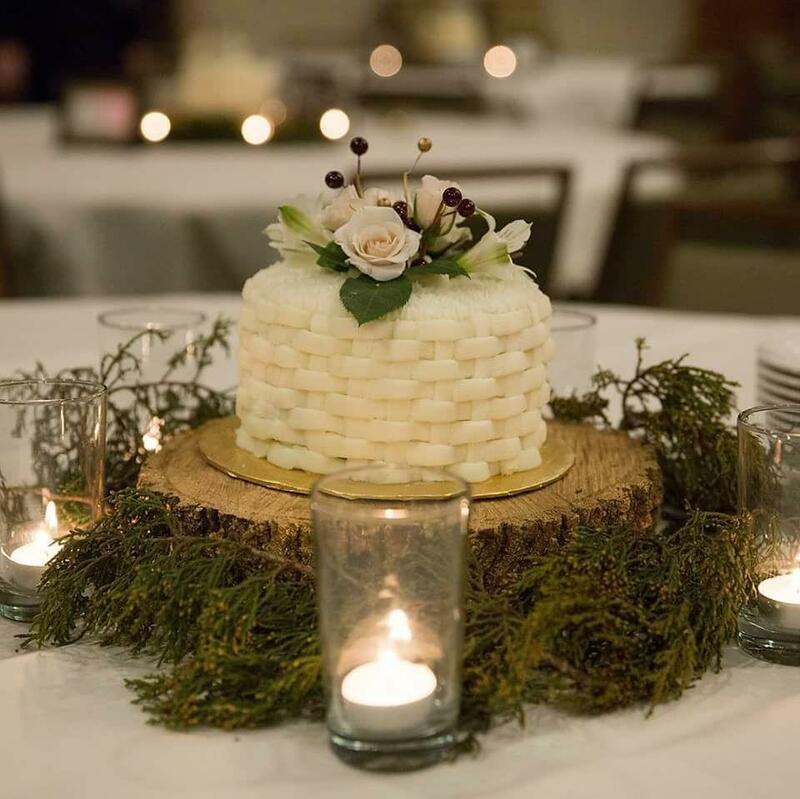 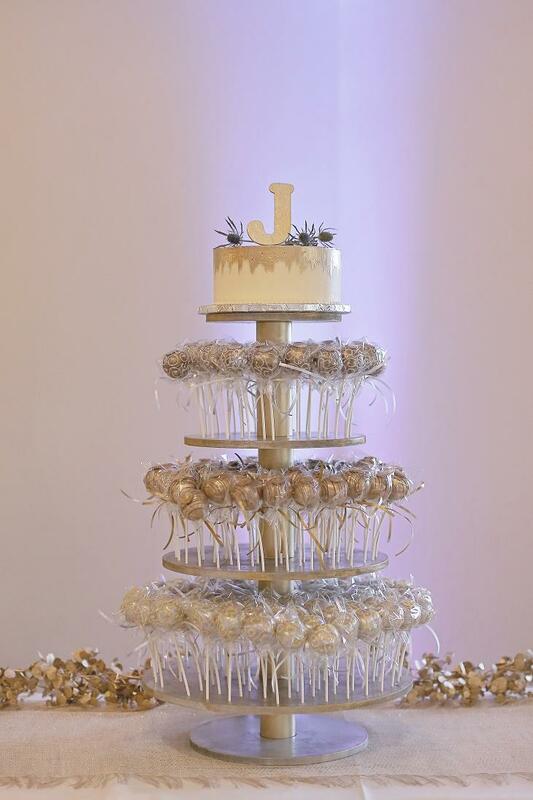 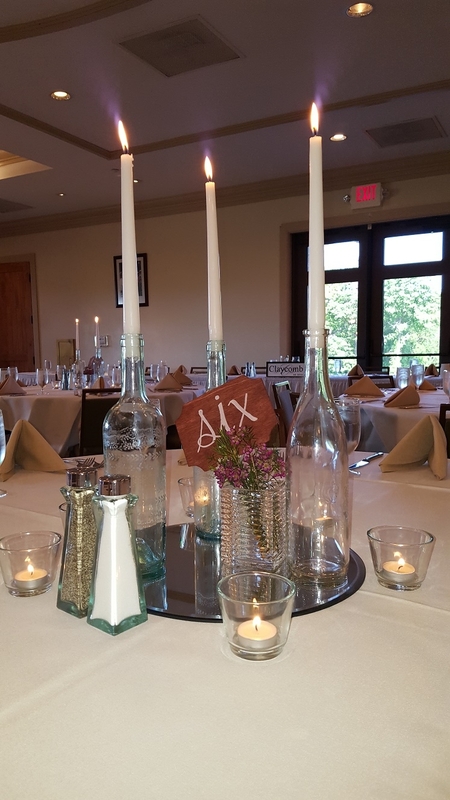 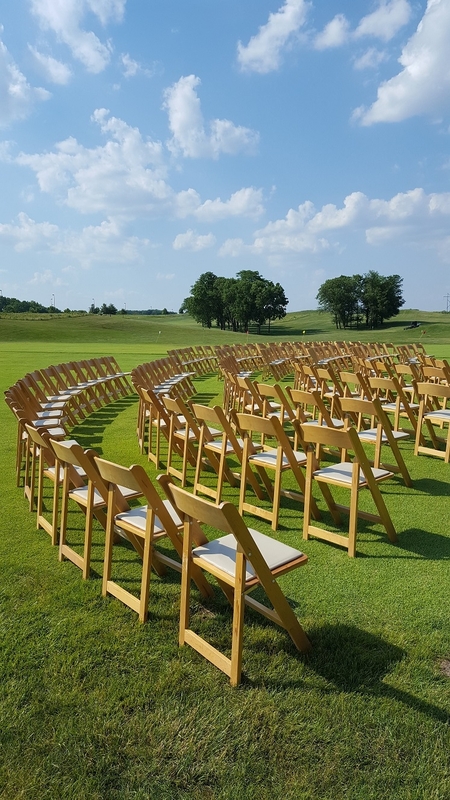 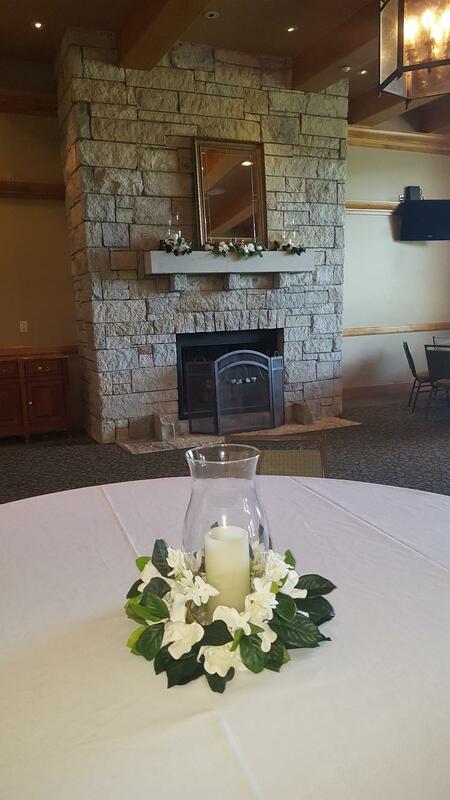 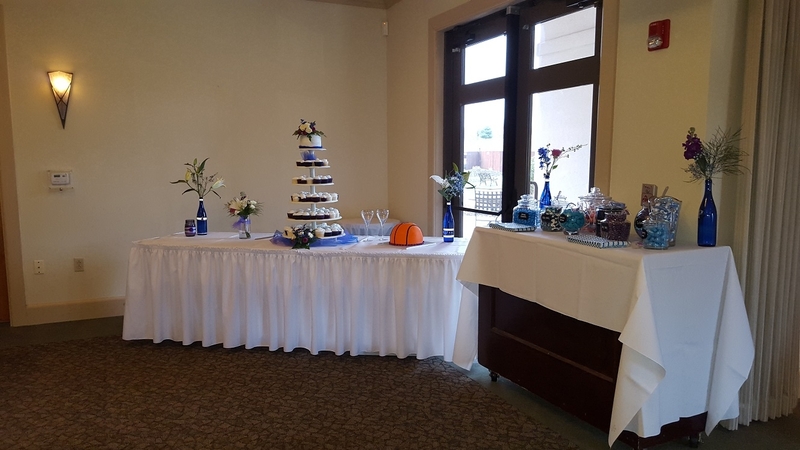 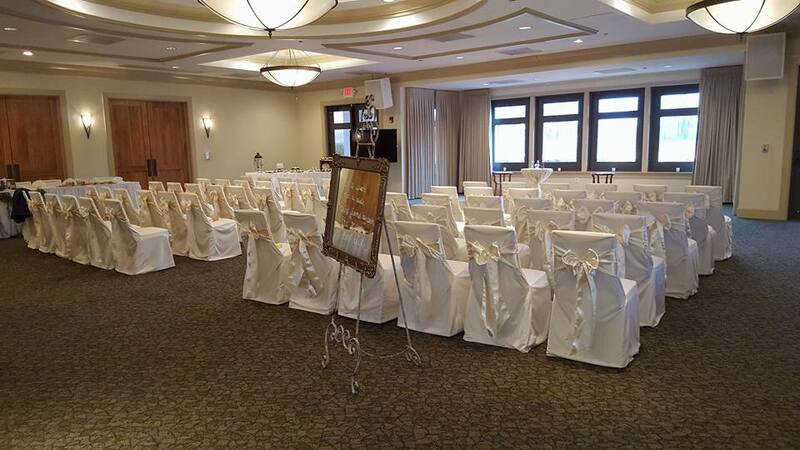 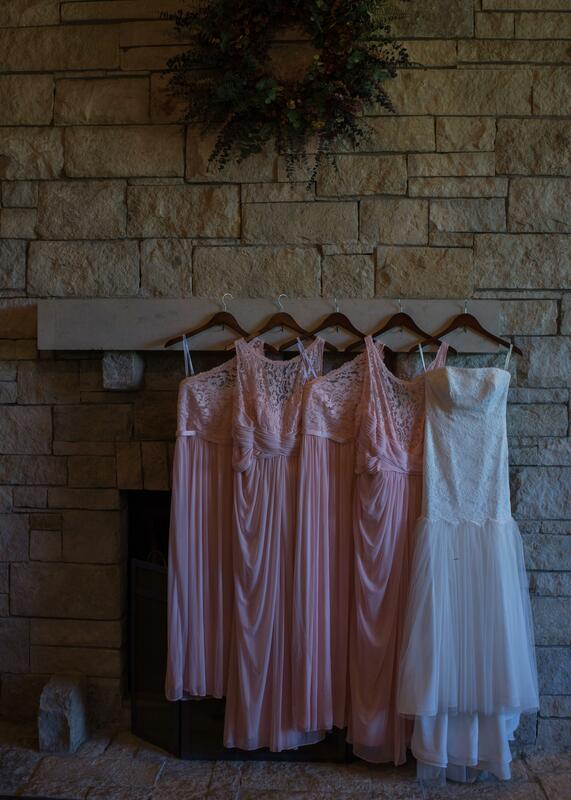 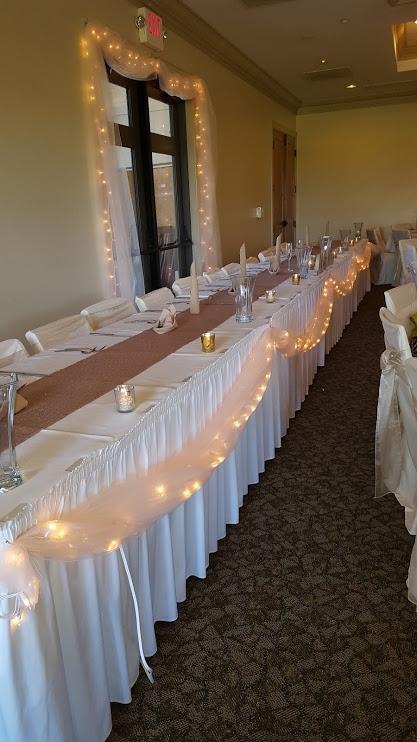 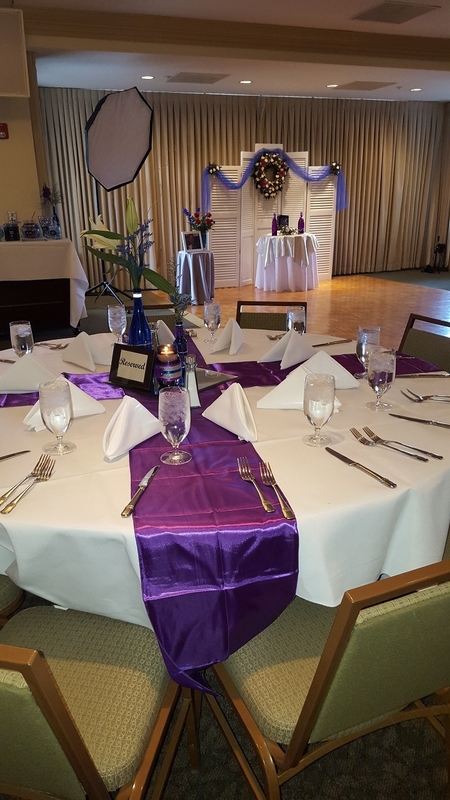 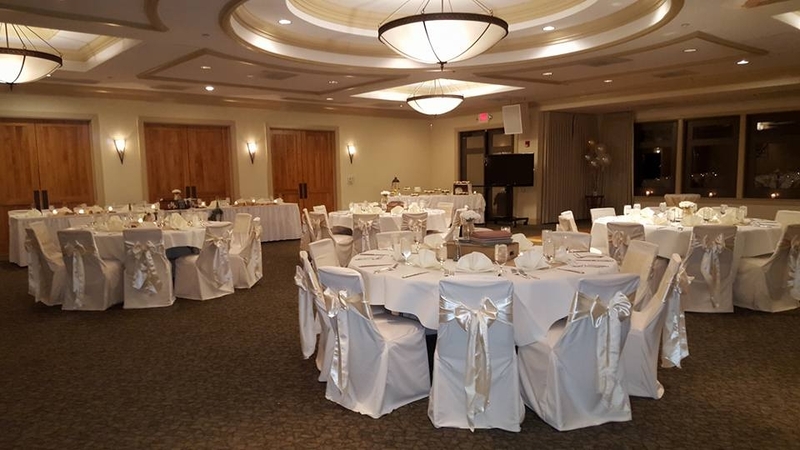 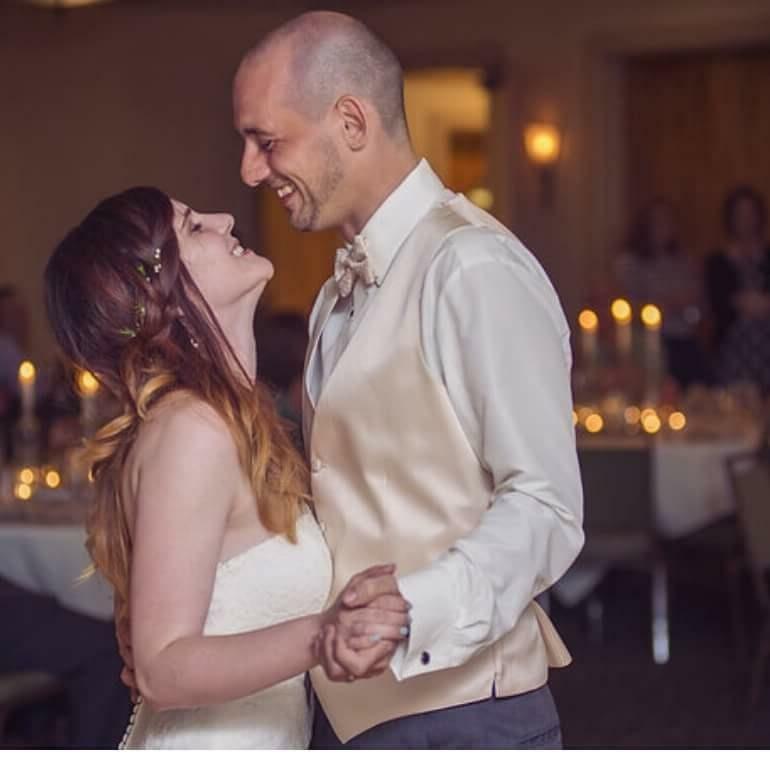 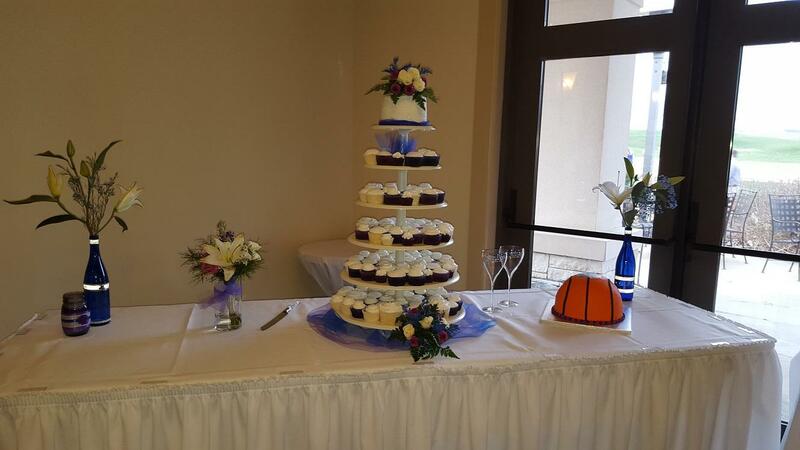 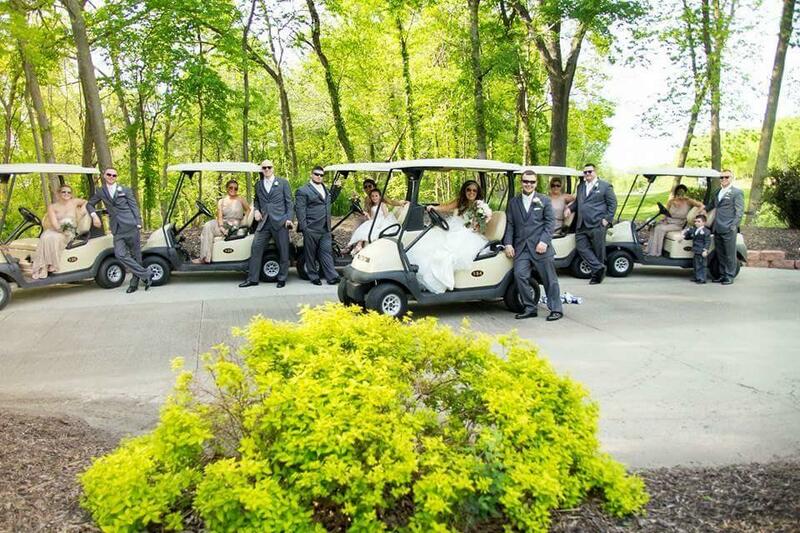 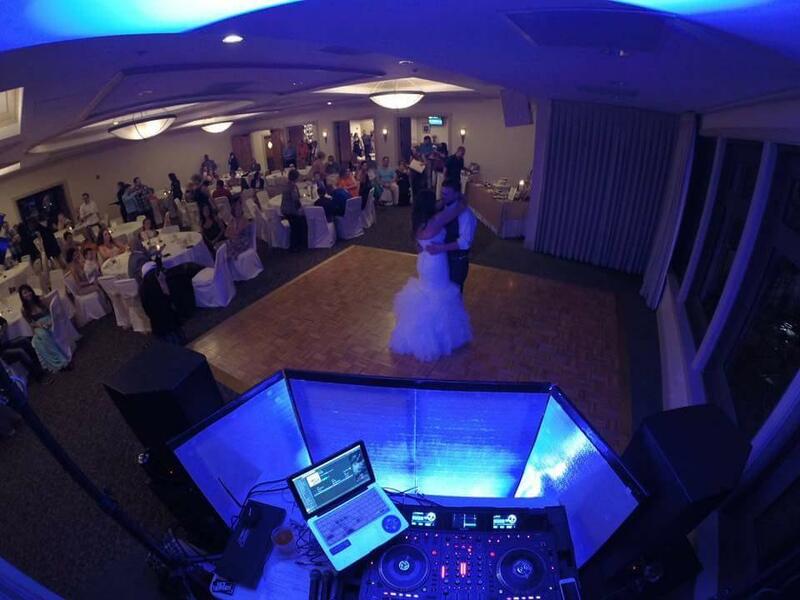 Shoal Creek Golf Course takes pride in making your important day as magical as you envisioned it to be. 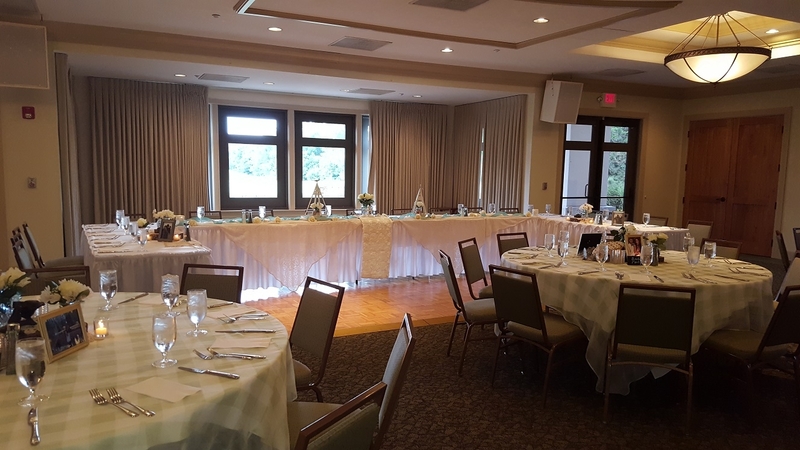 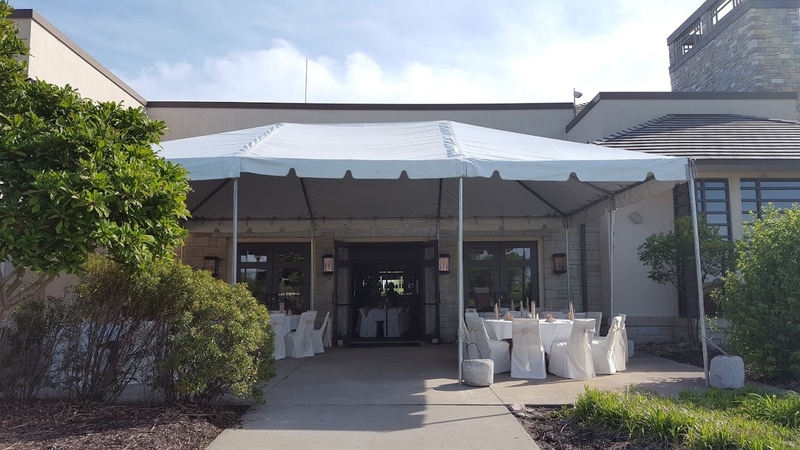 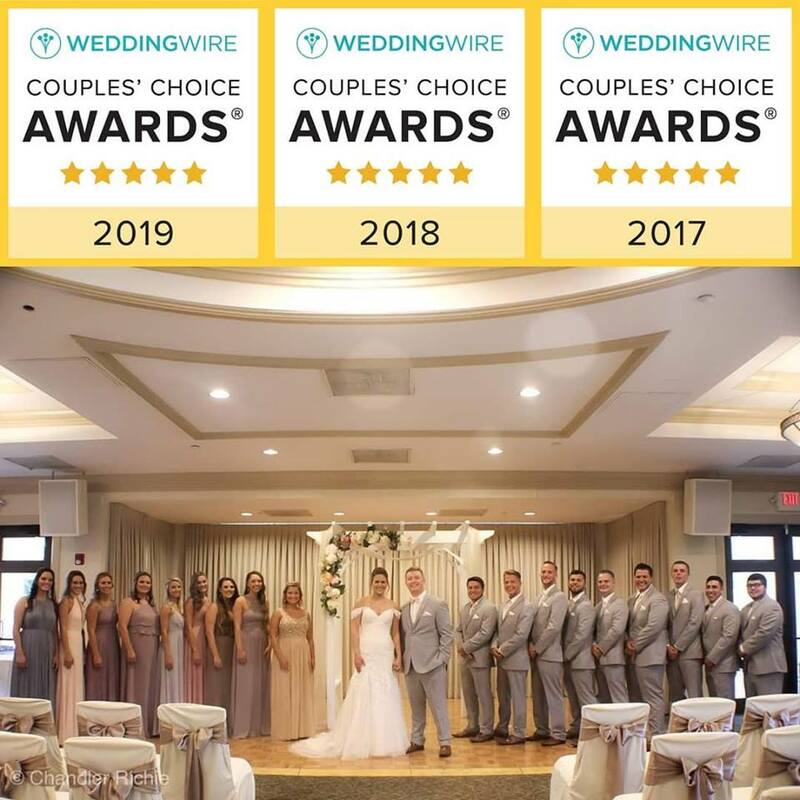 With our 11,000 square foot state-of-art clubhouse and 3 distinct rooms, we have the ability to accommodate up to 250 of your closest guests. 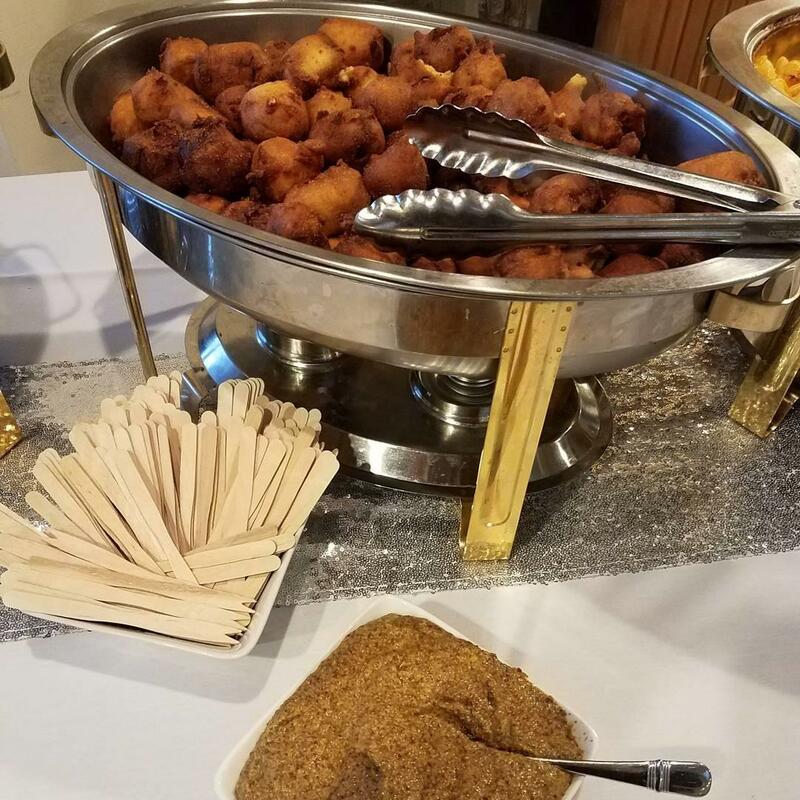 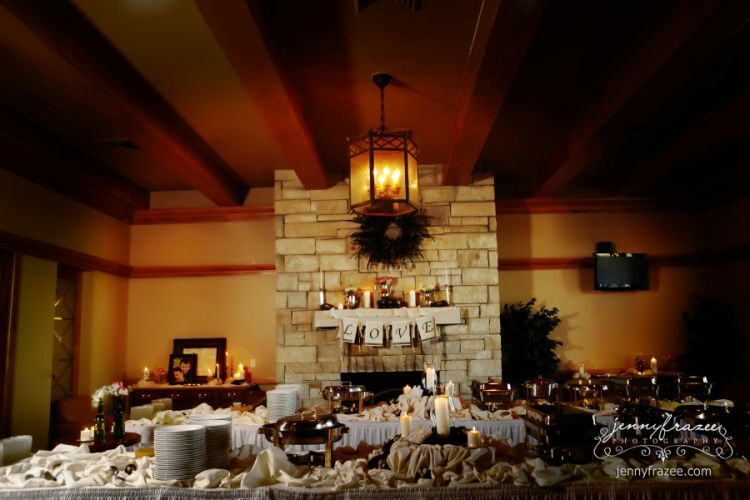 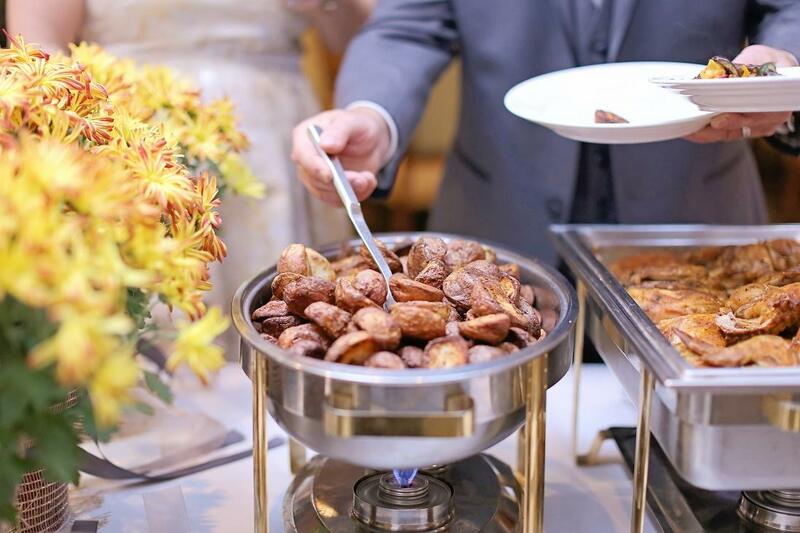 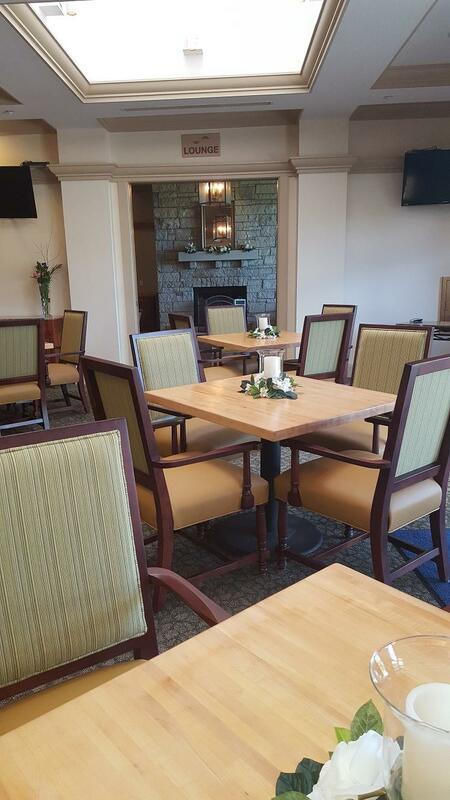 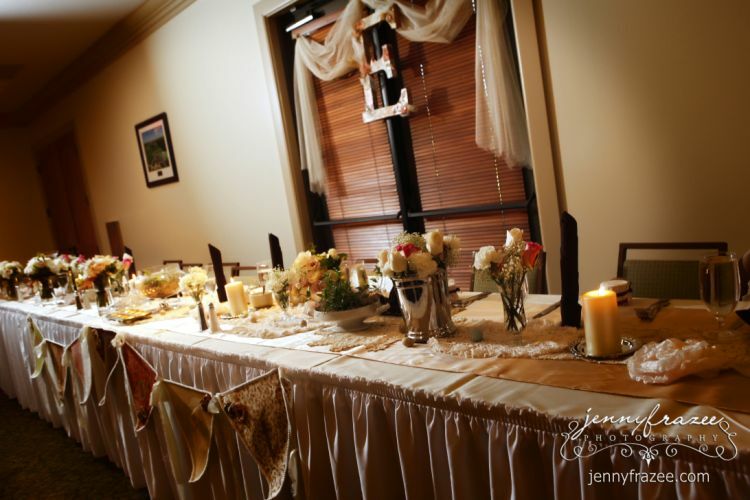 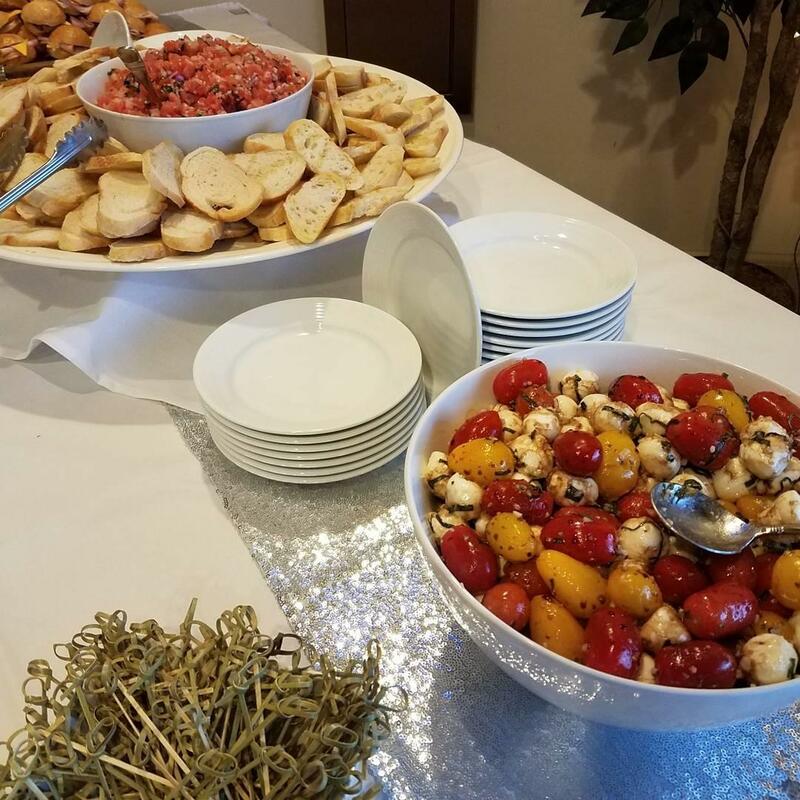 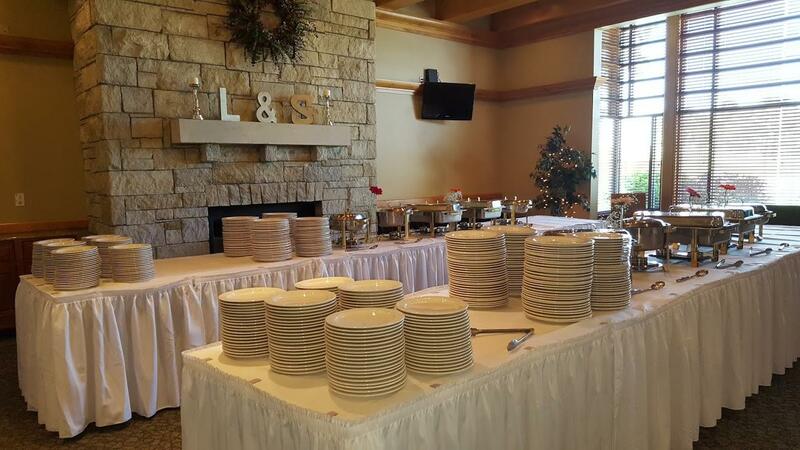 Our carefully orchestrated menu provides numerous options without sacrificing quality. 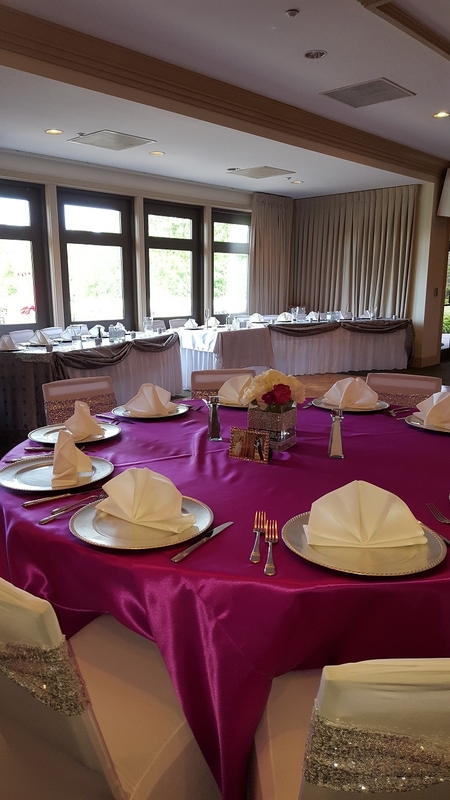 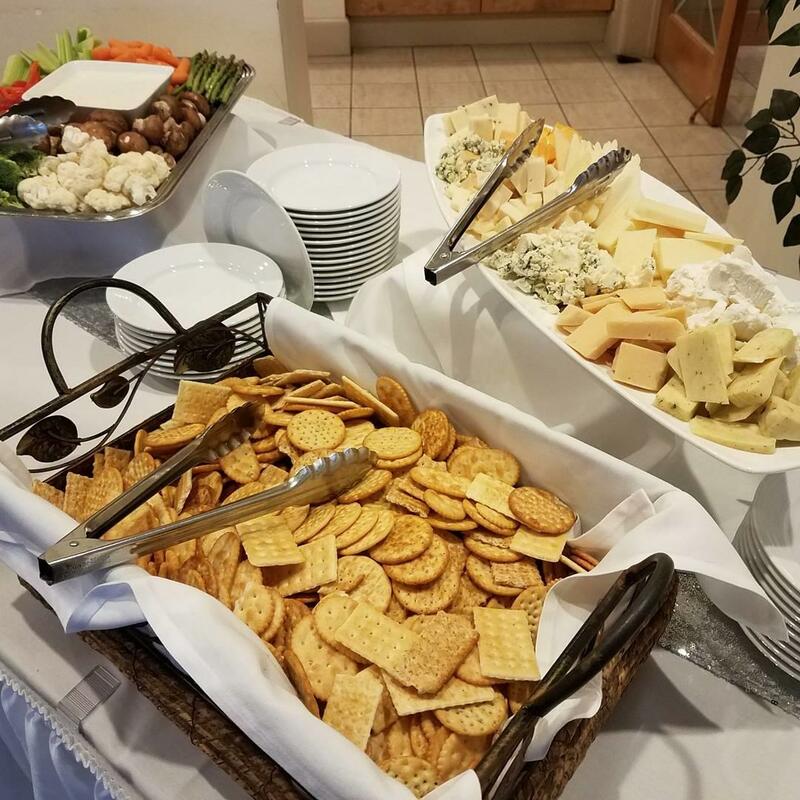 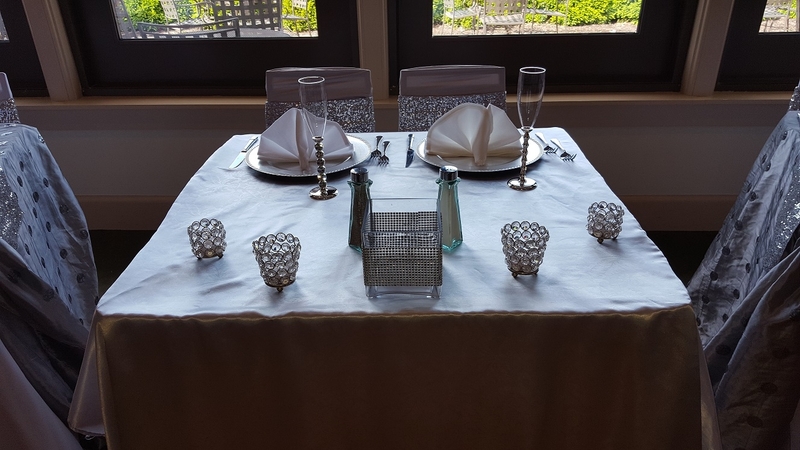 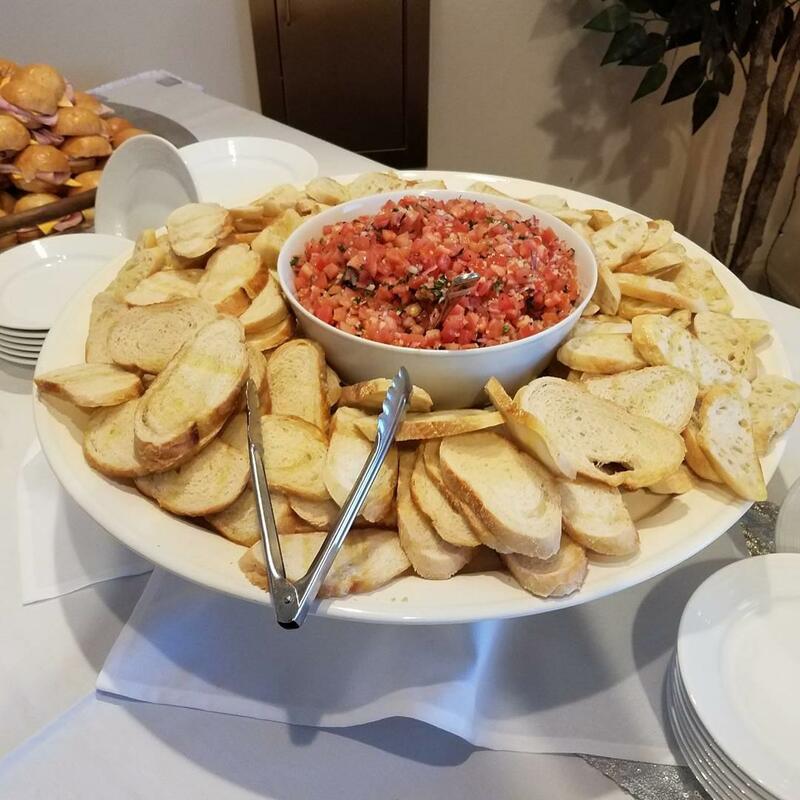 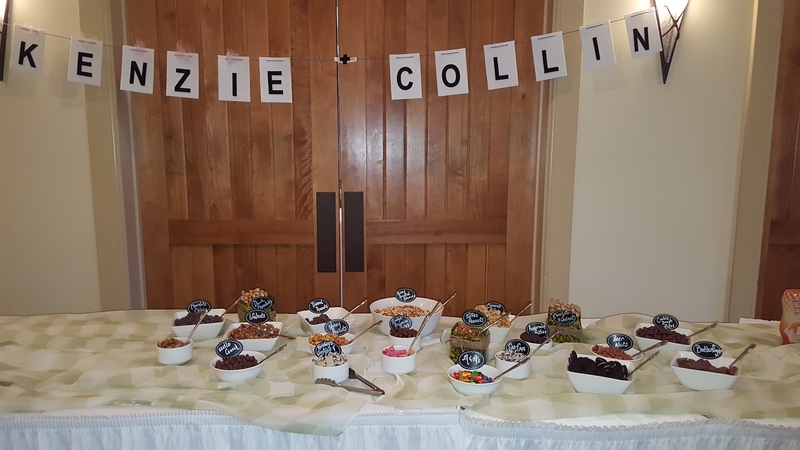 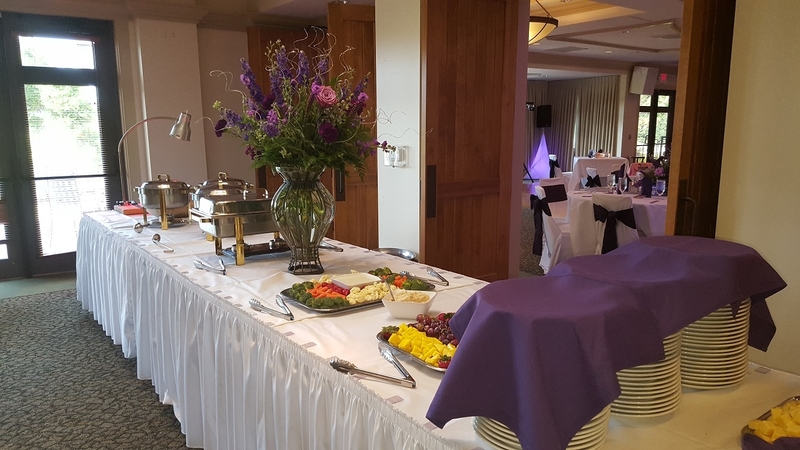 Our attentive staff will be delighted to create a unique menu to suit you and your guests' needs.